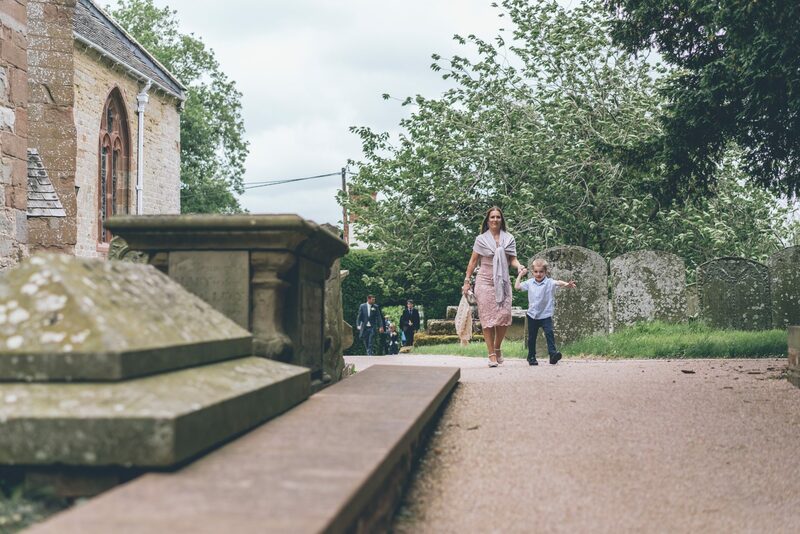 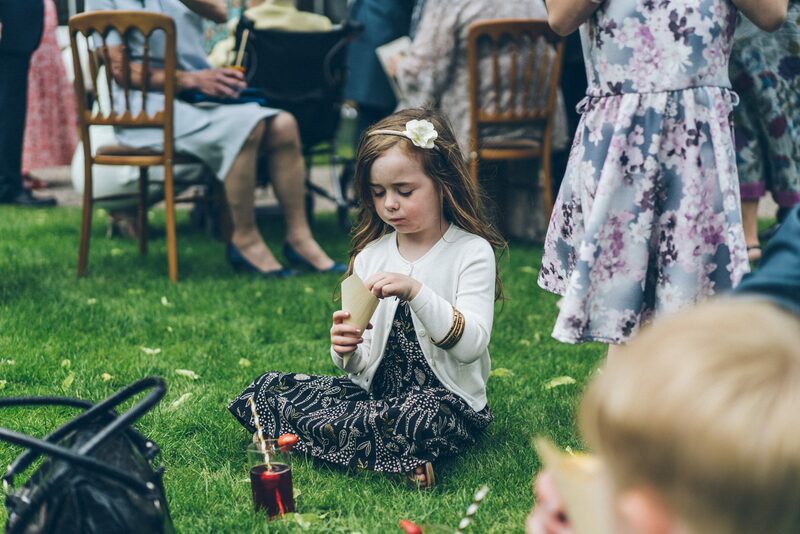 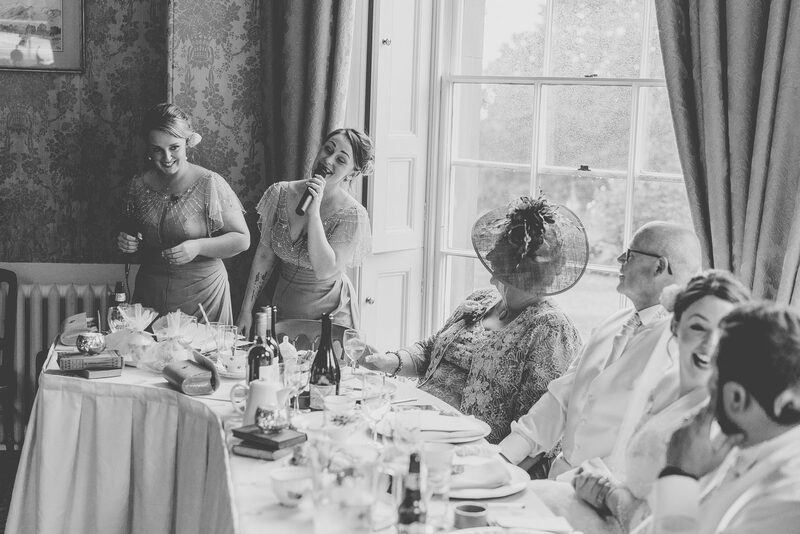 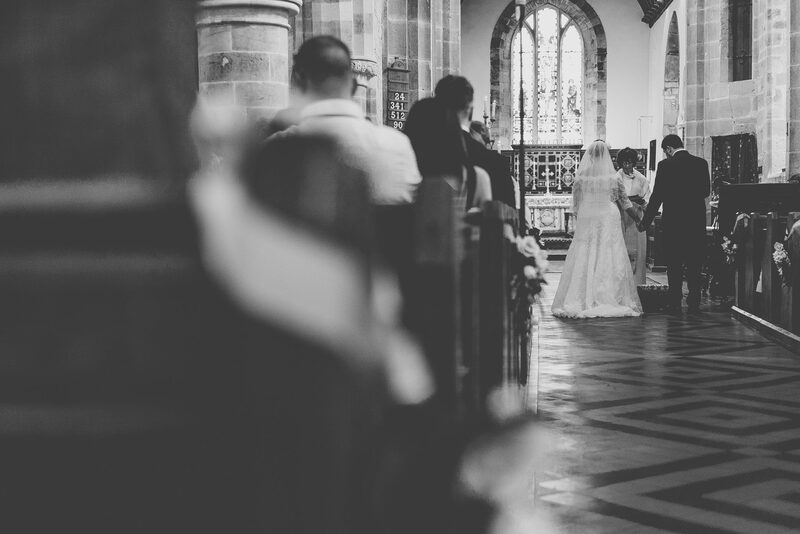 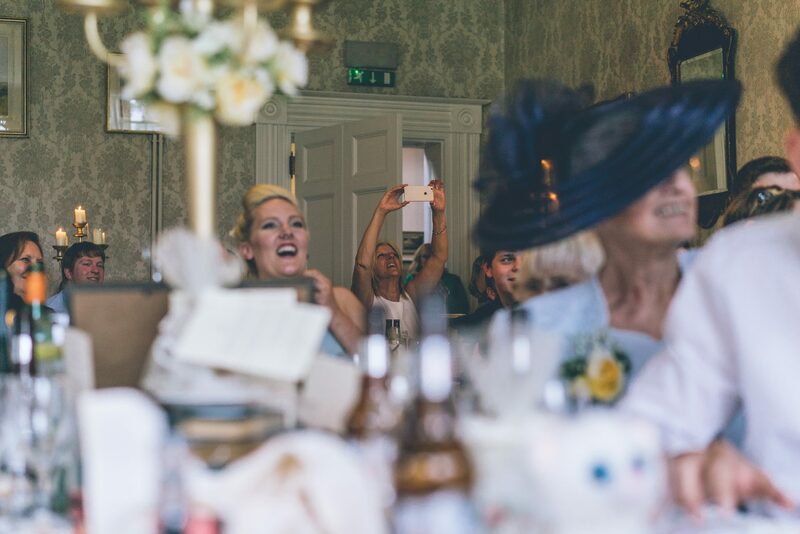 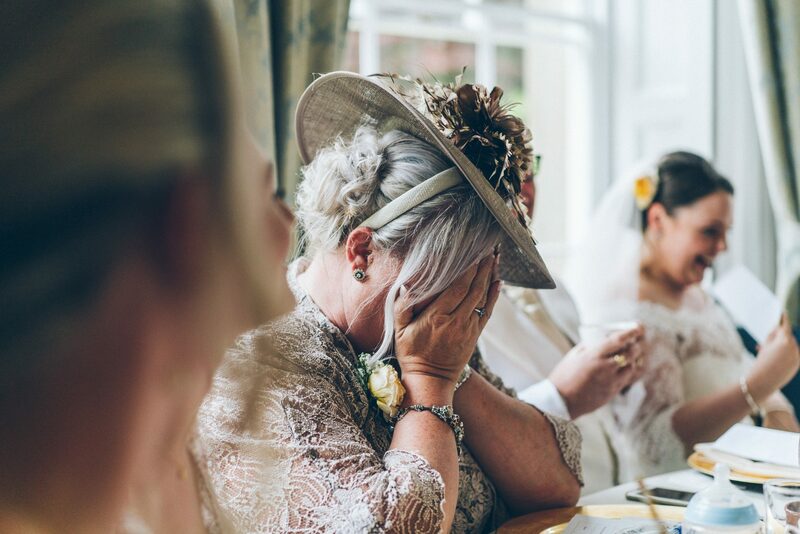 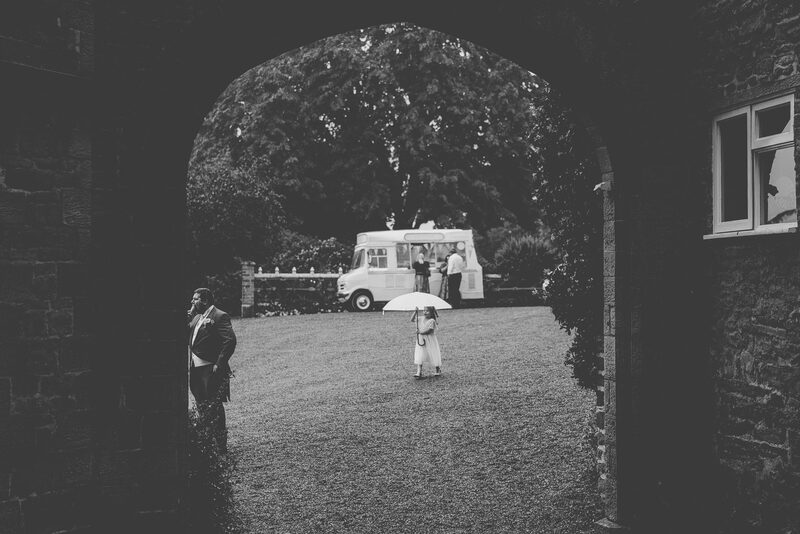 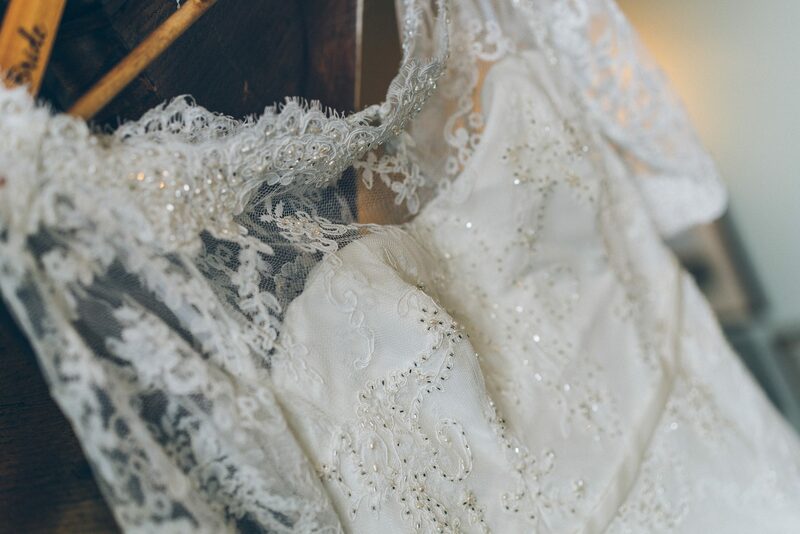 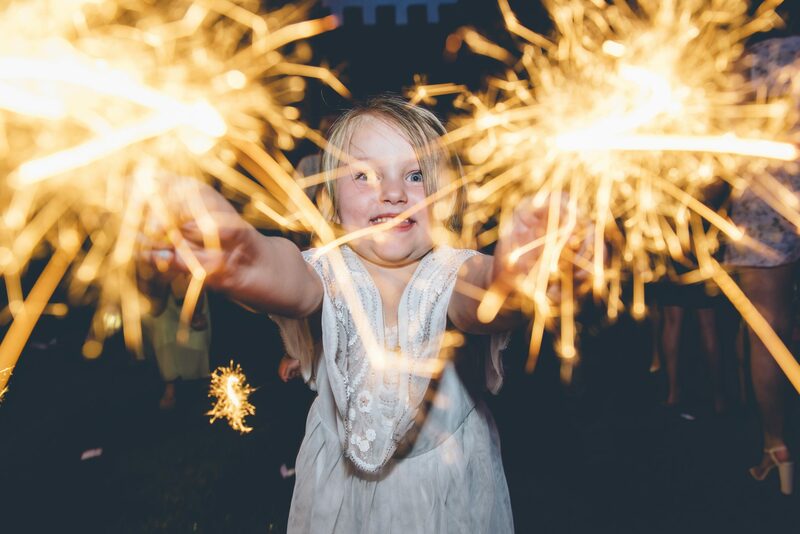 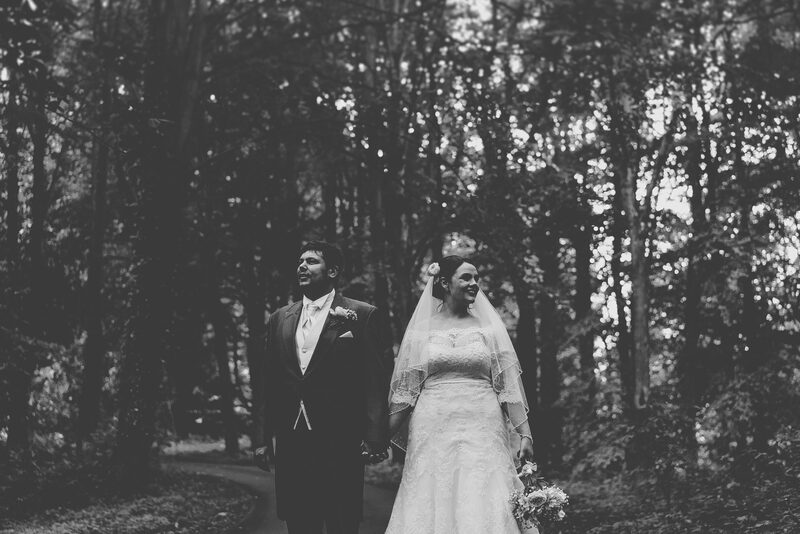 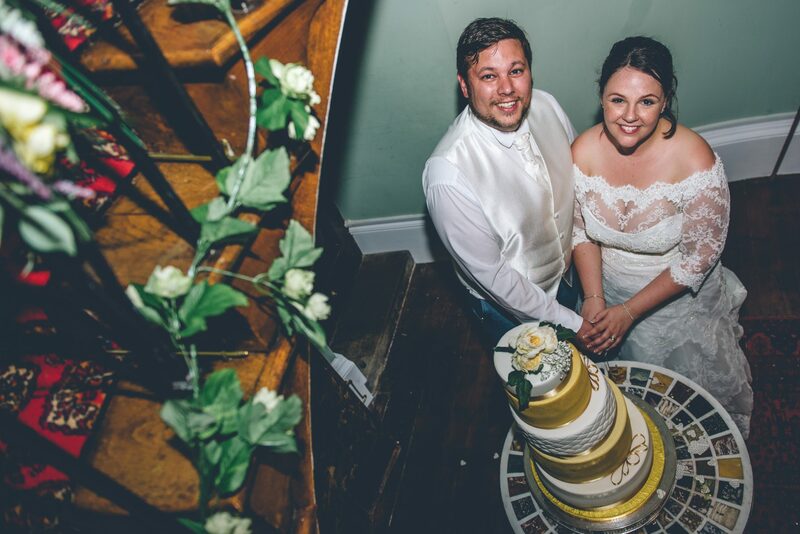 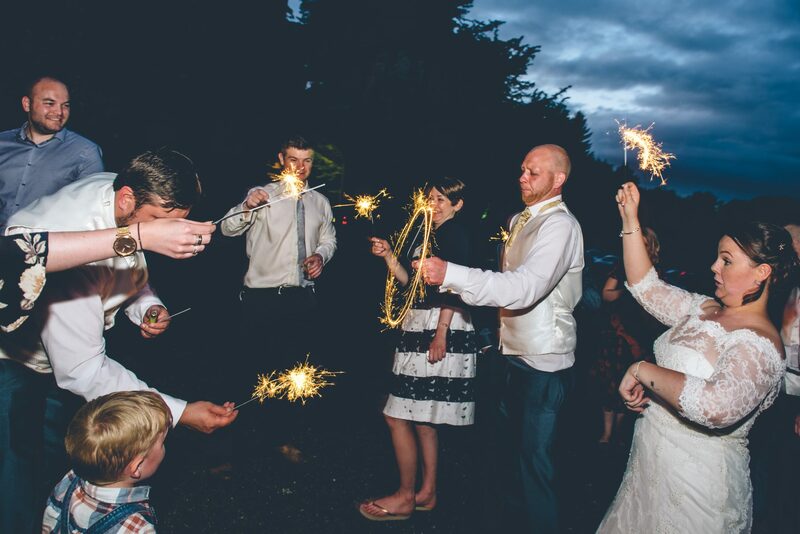 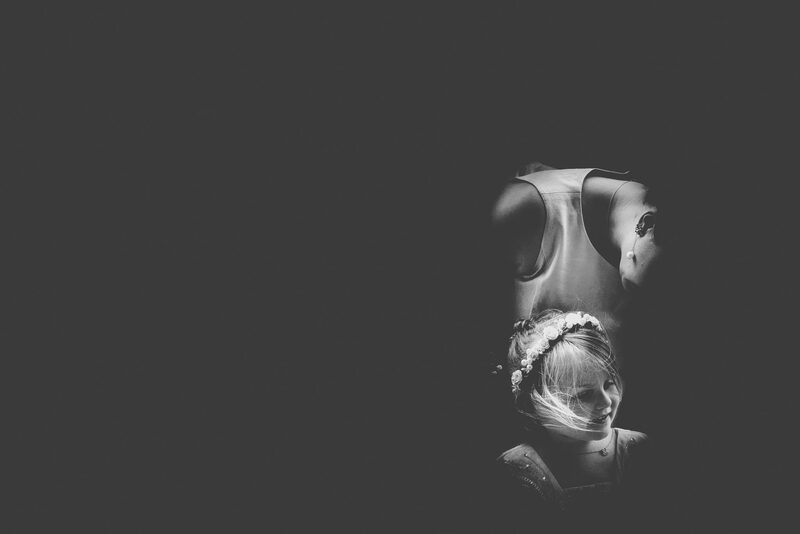 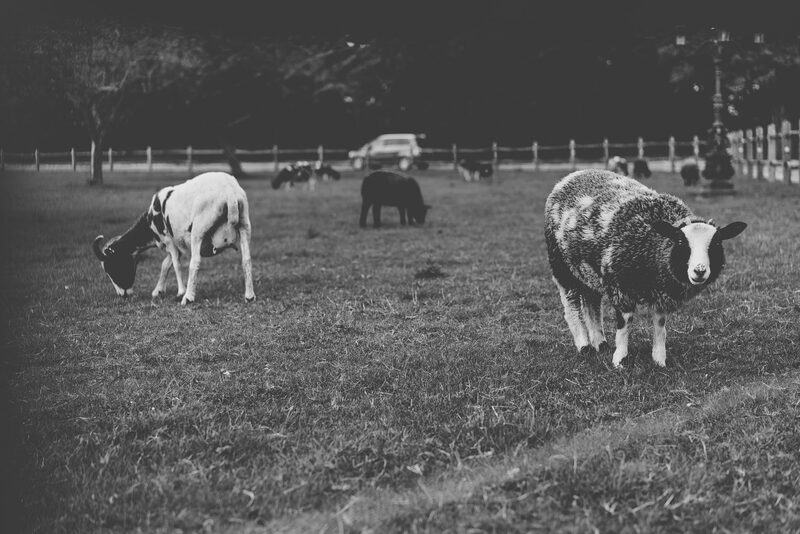 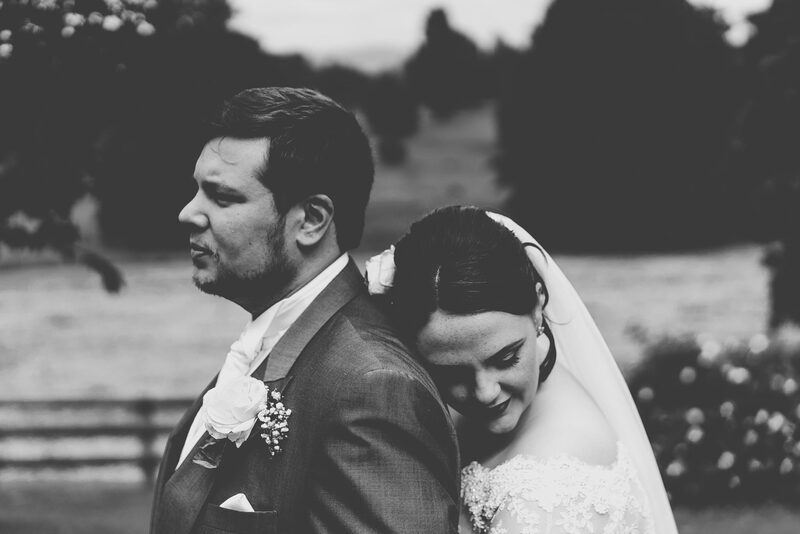 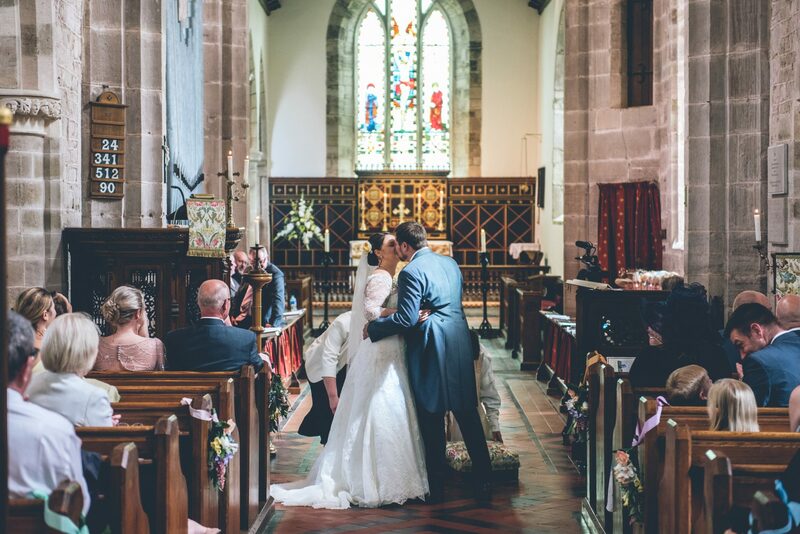 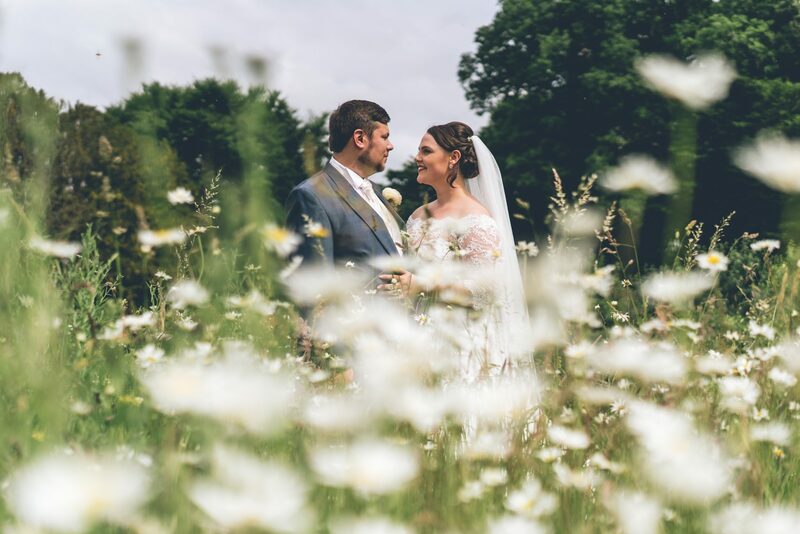 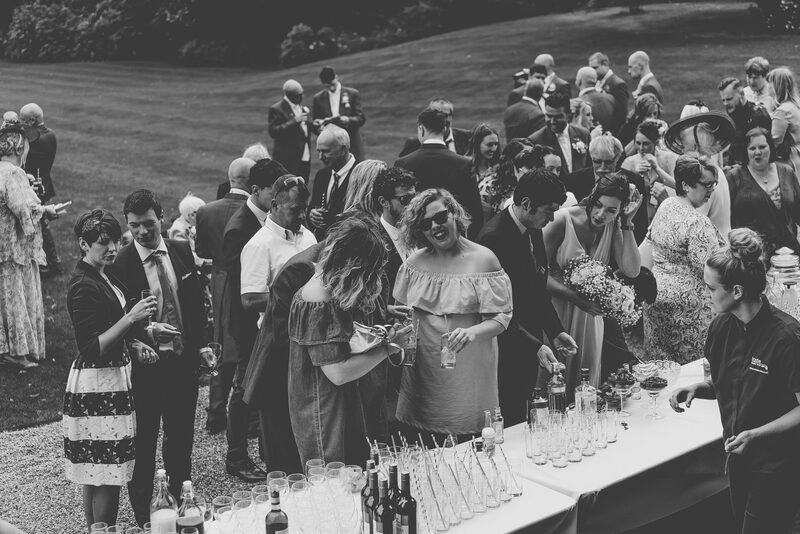 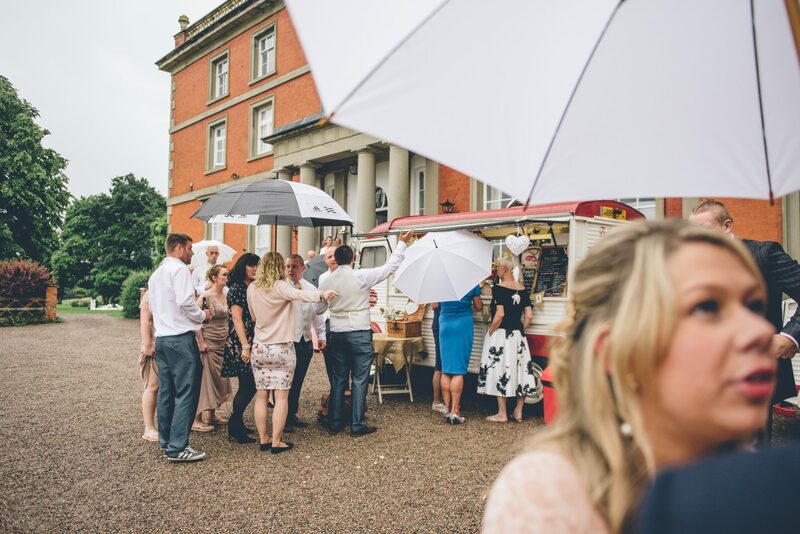 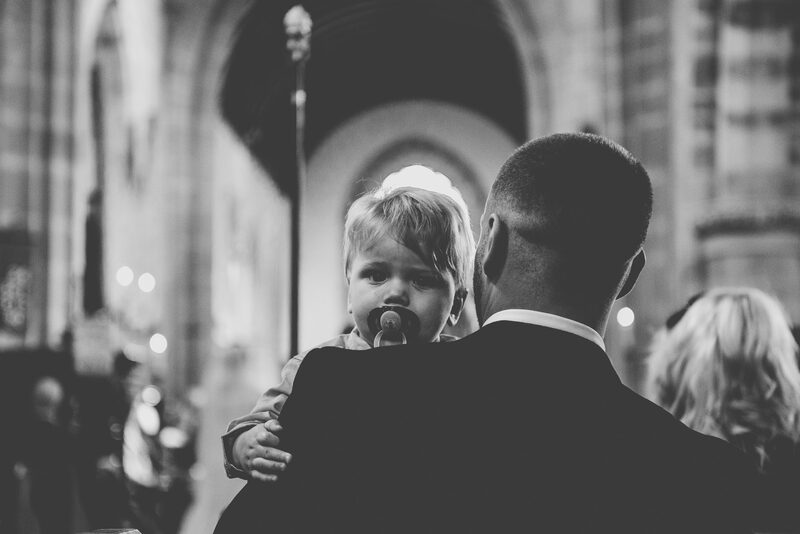 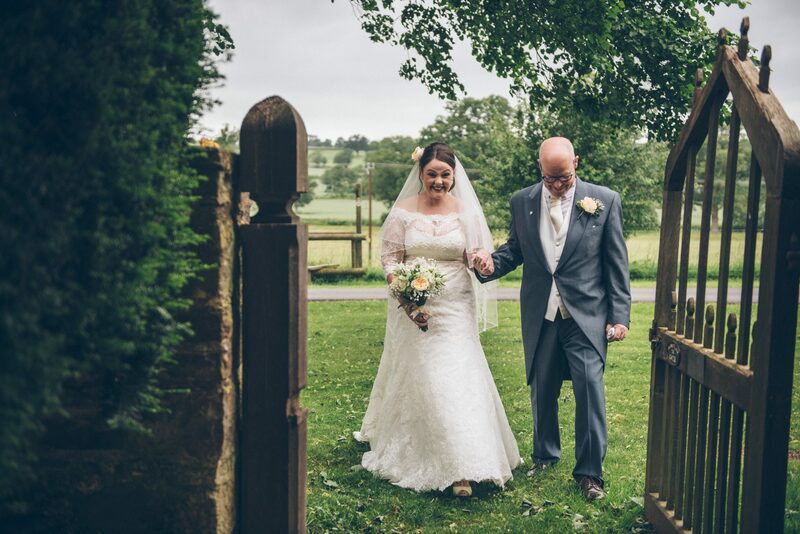 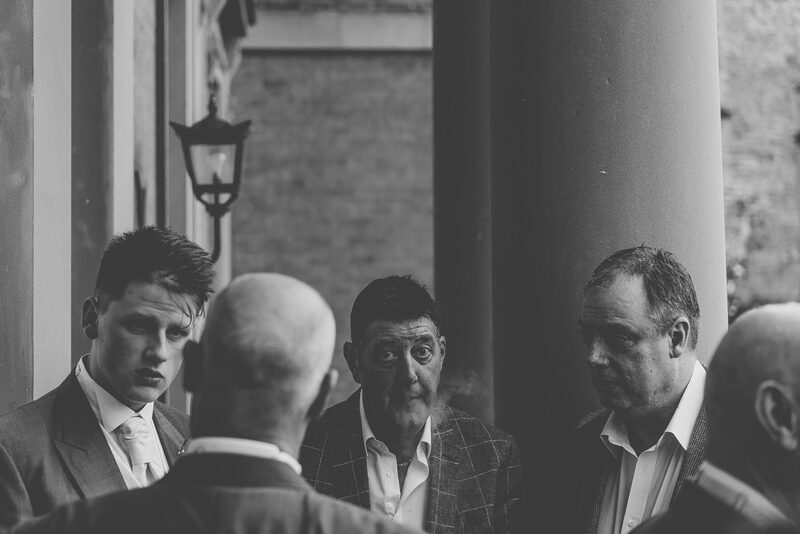 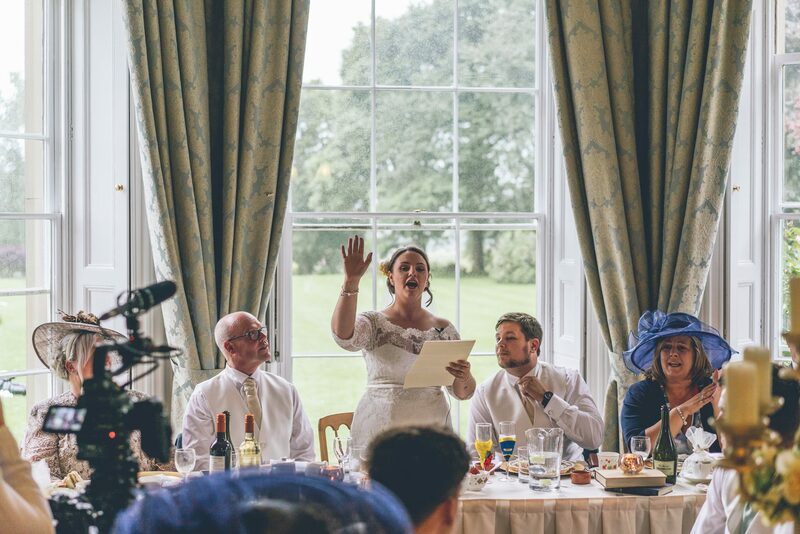 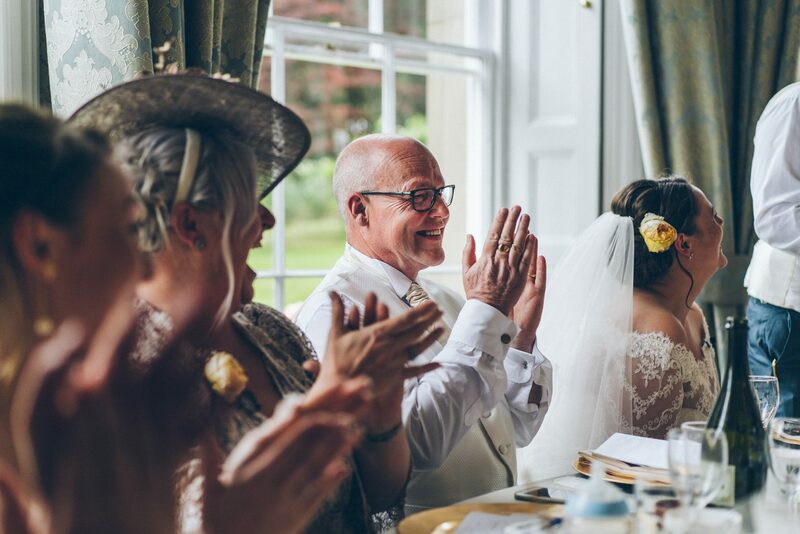 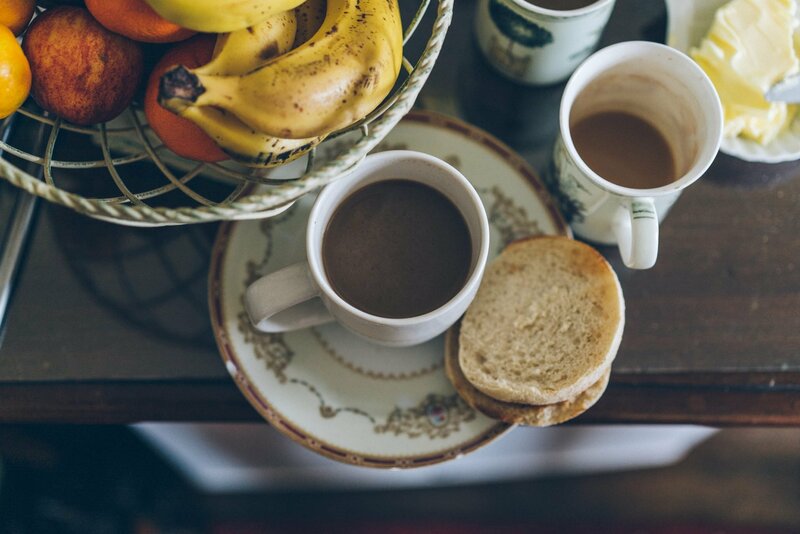 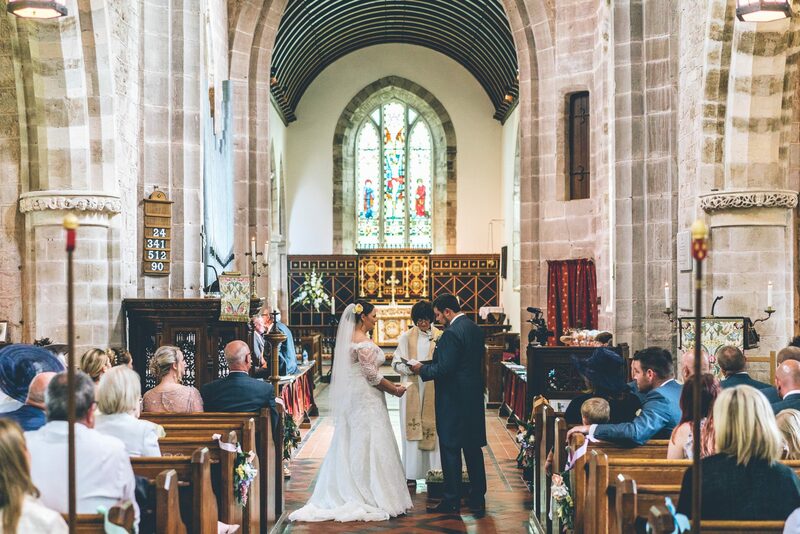 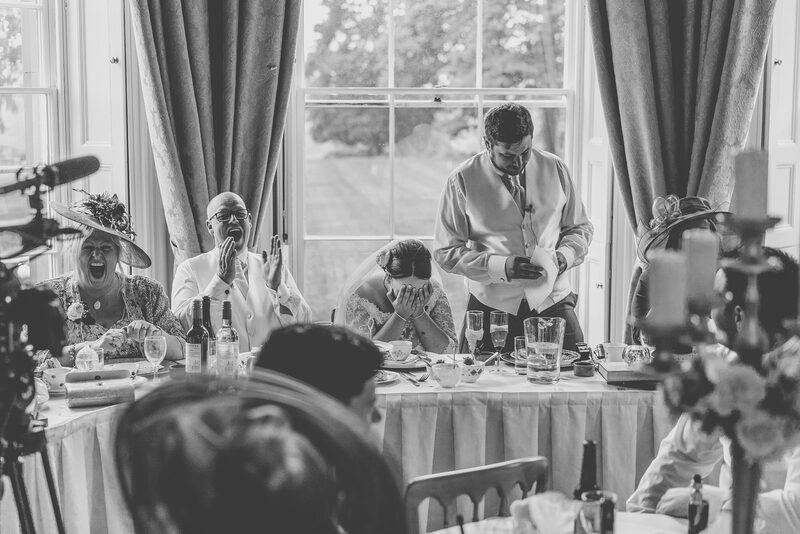 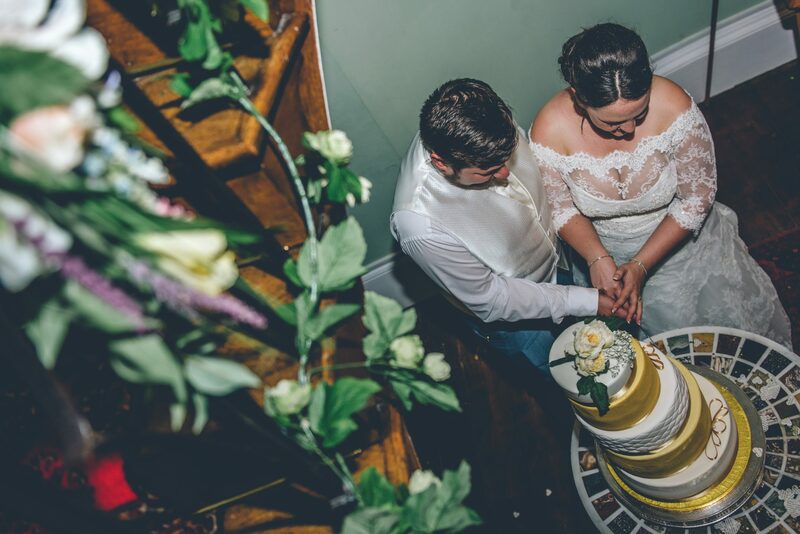 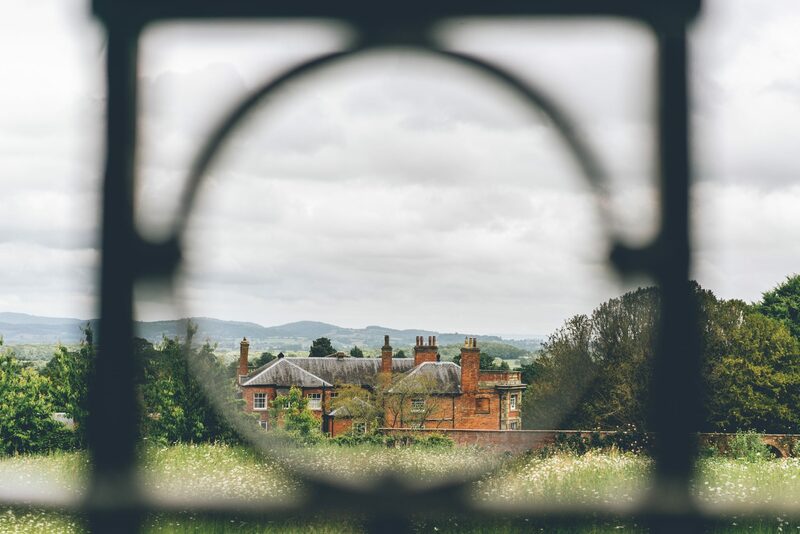 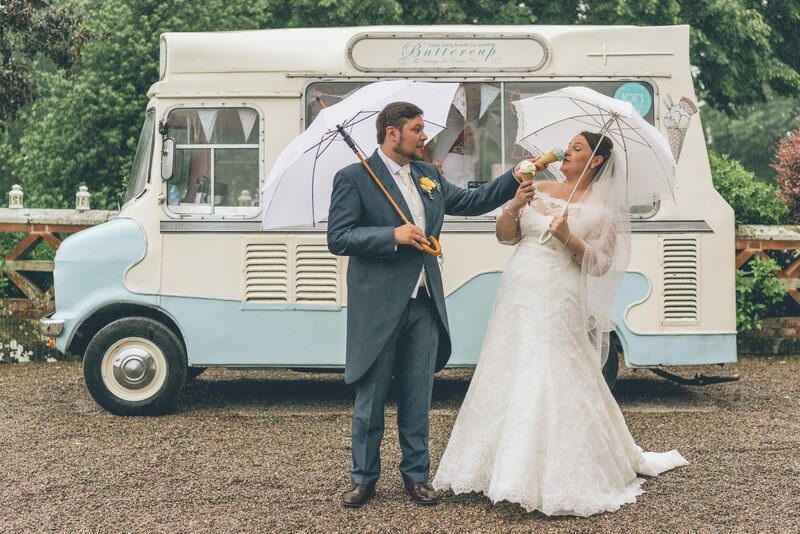 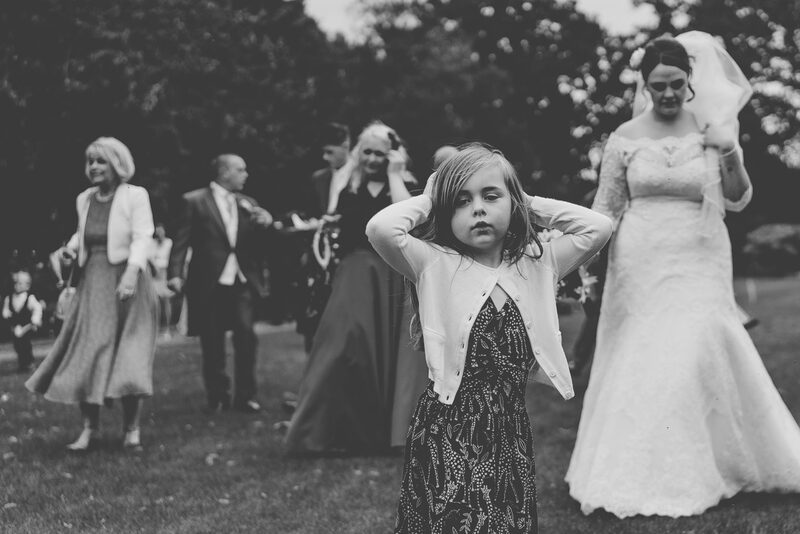 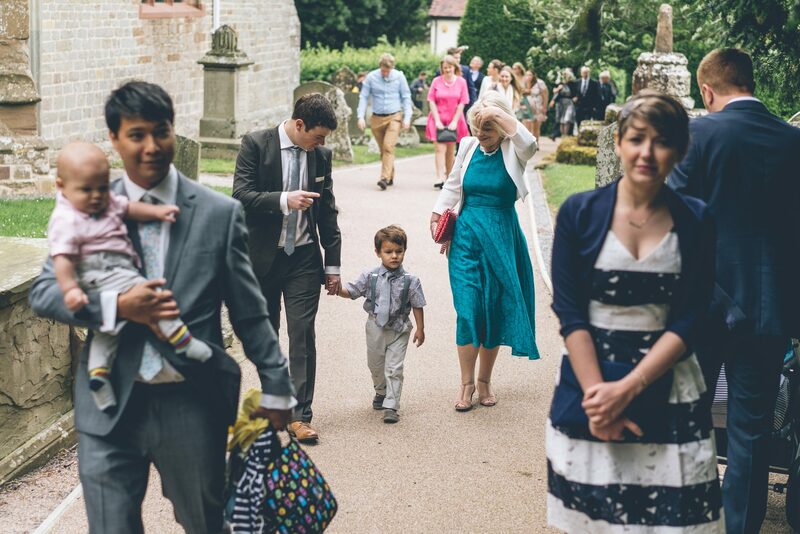 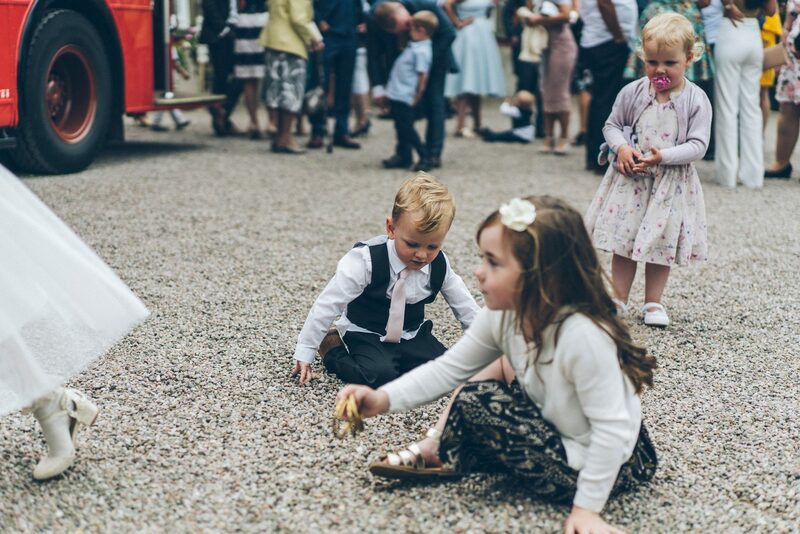 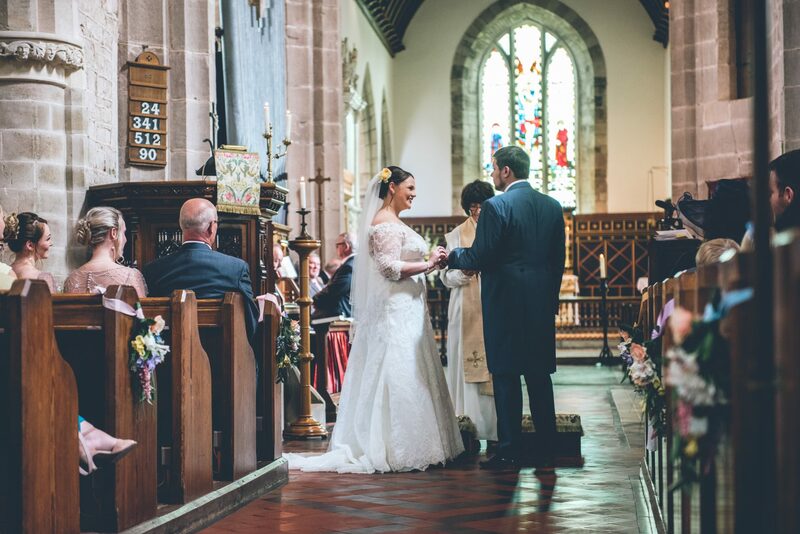 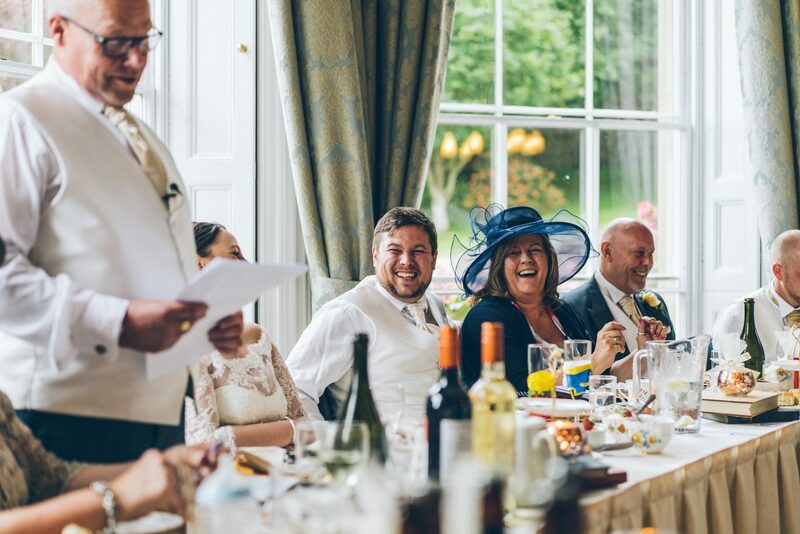 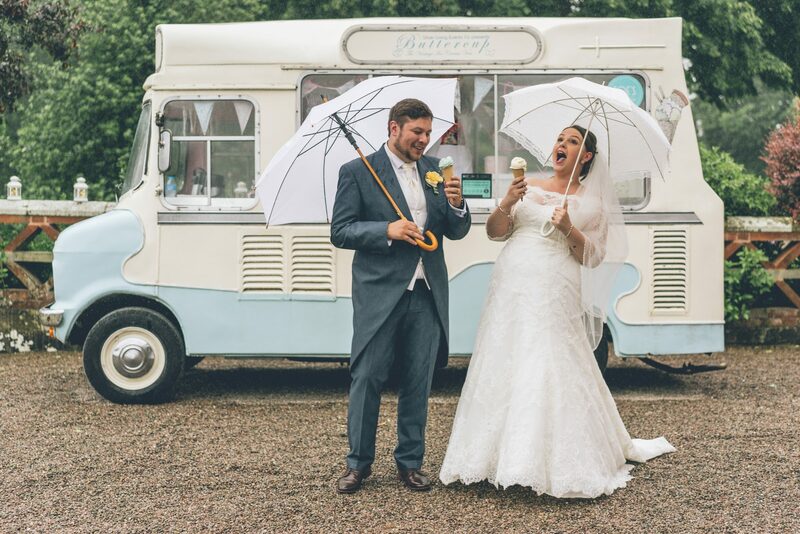 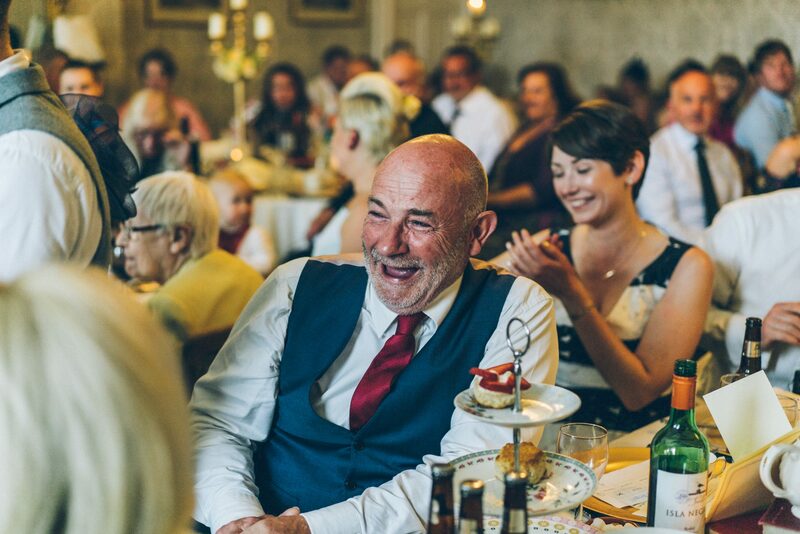 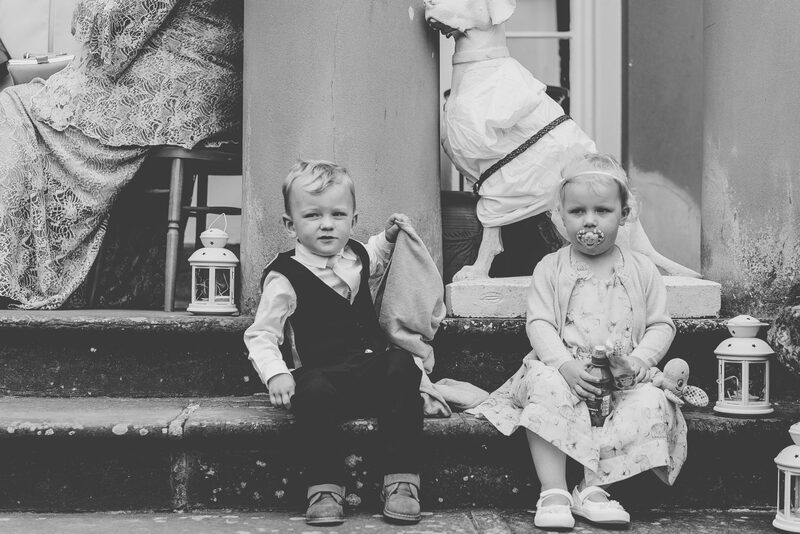 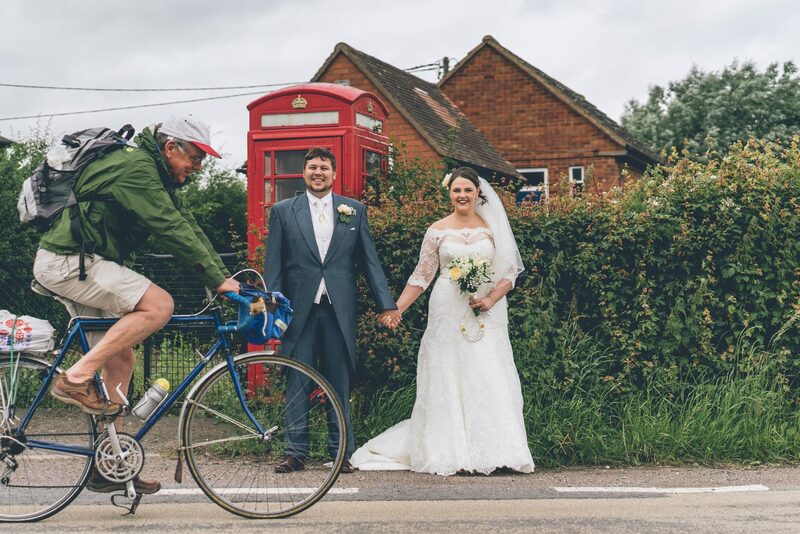 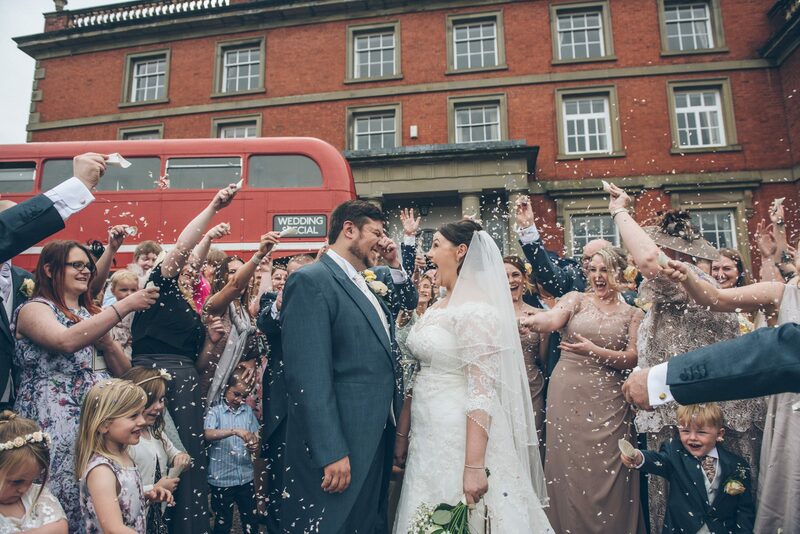 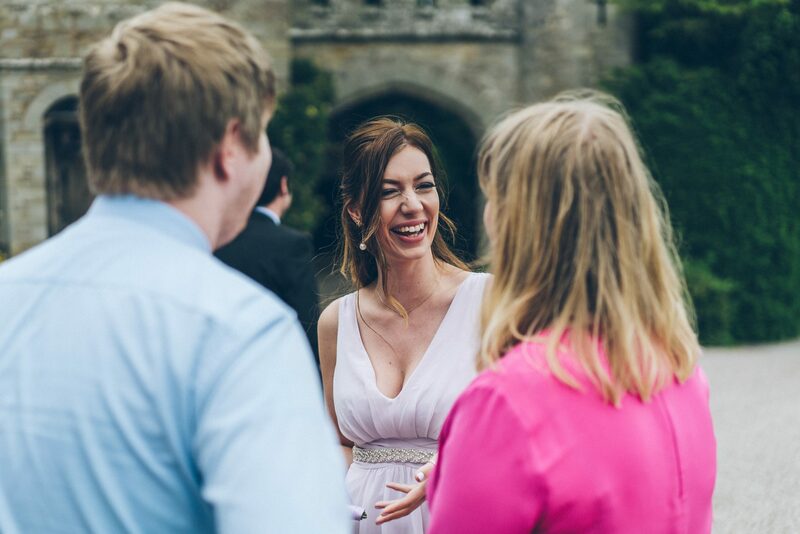 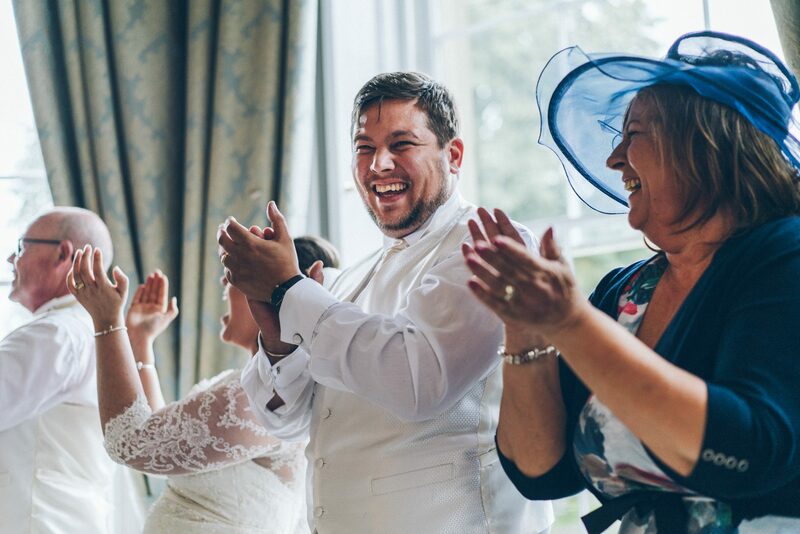 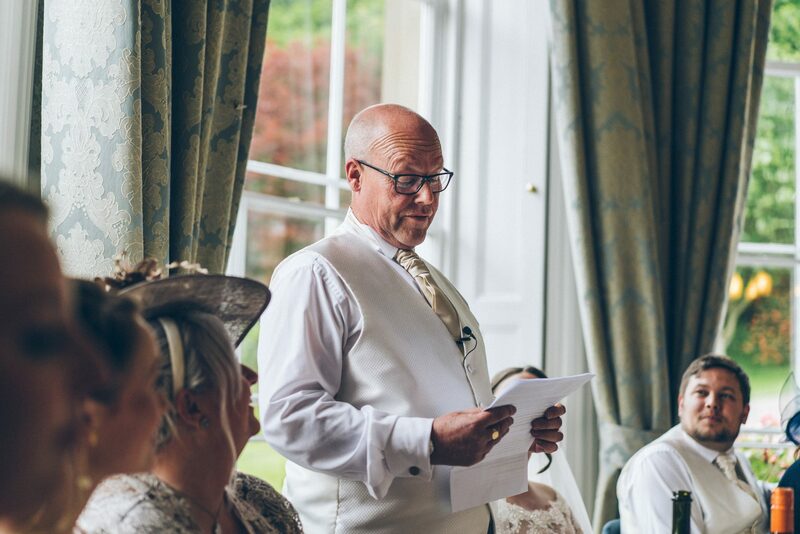 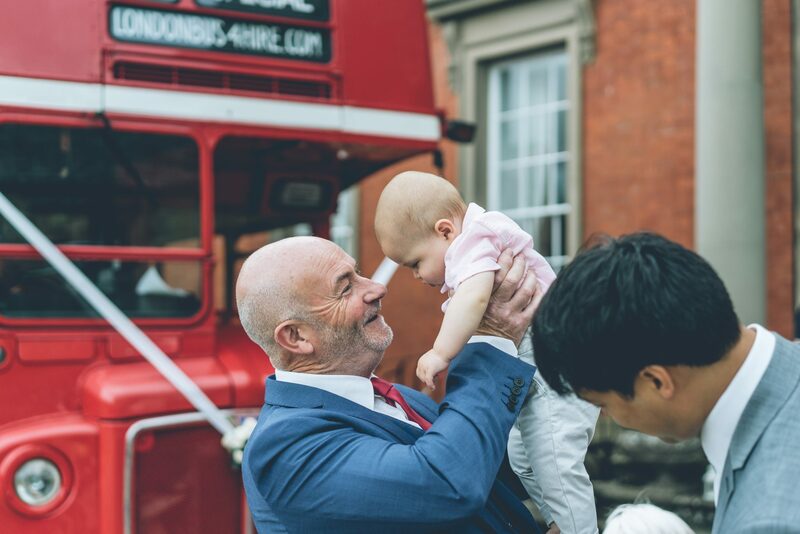 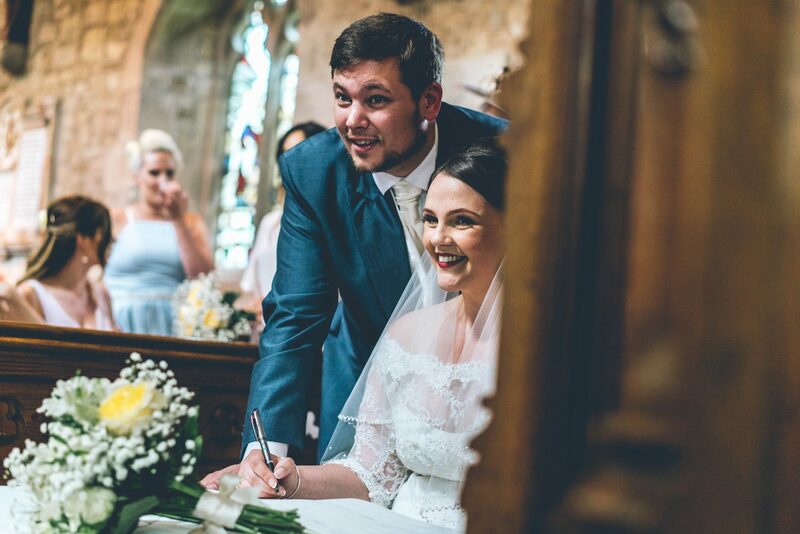 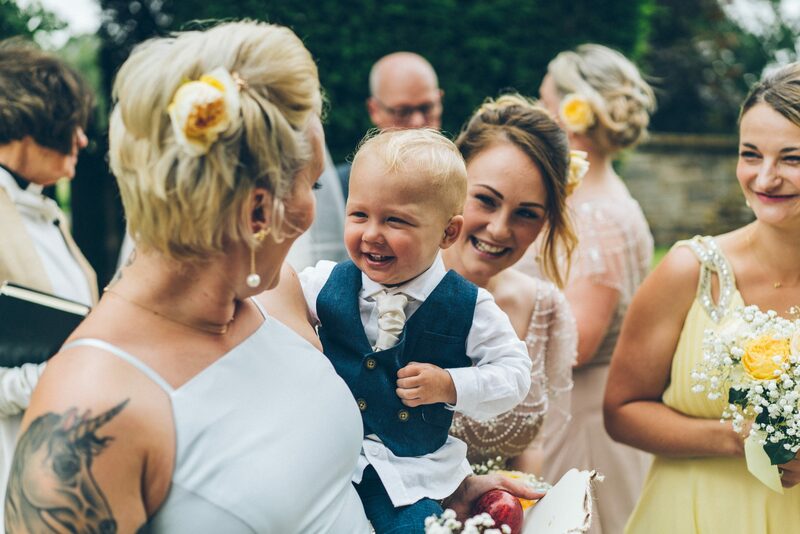 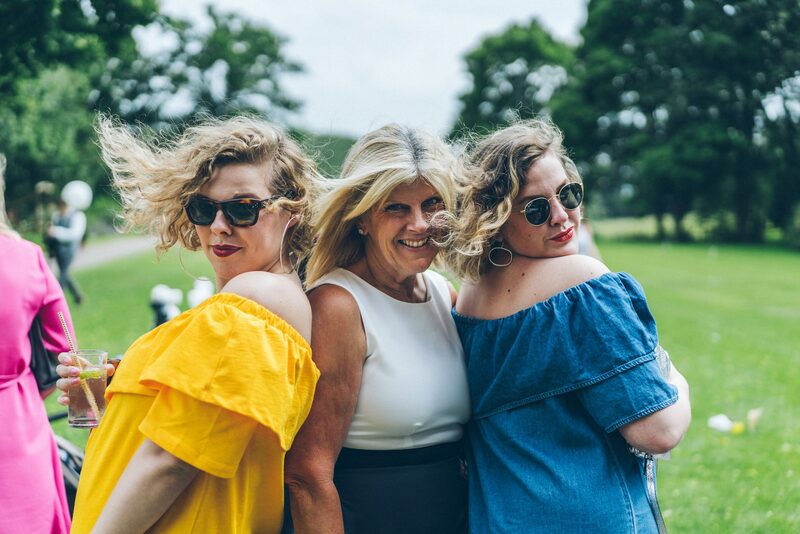 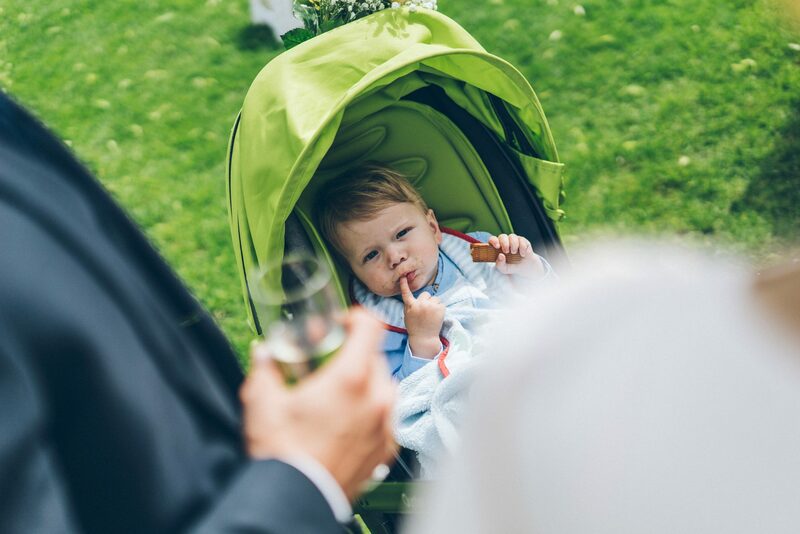 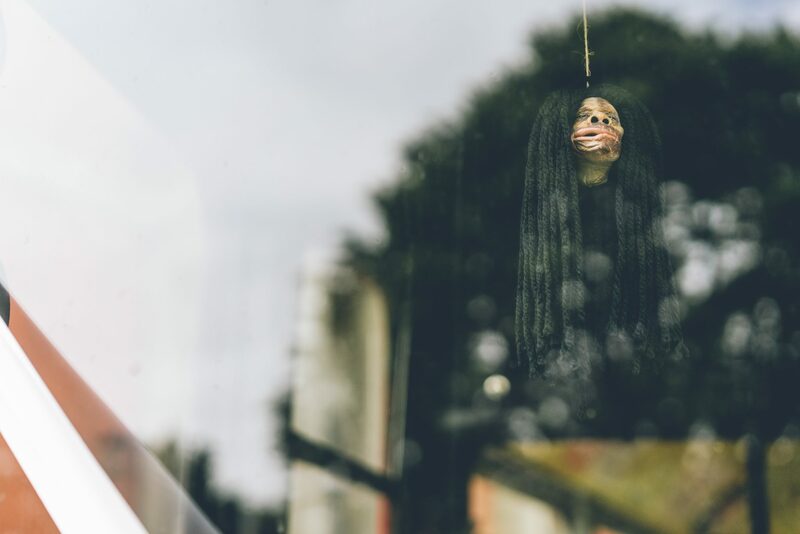 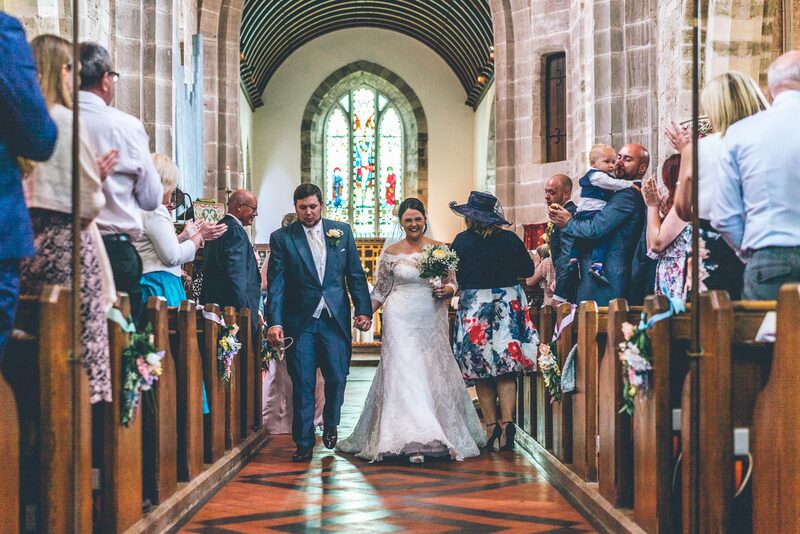 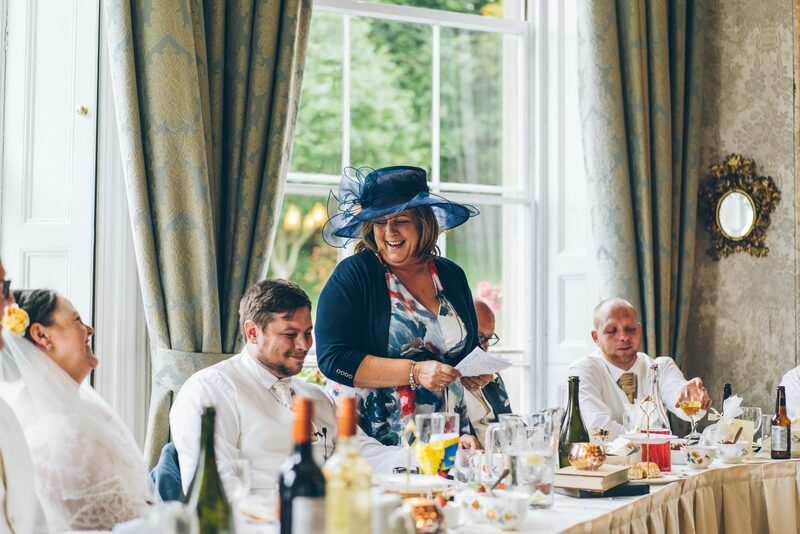 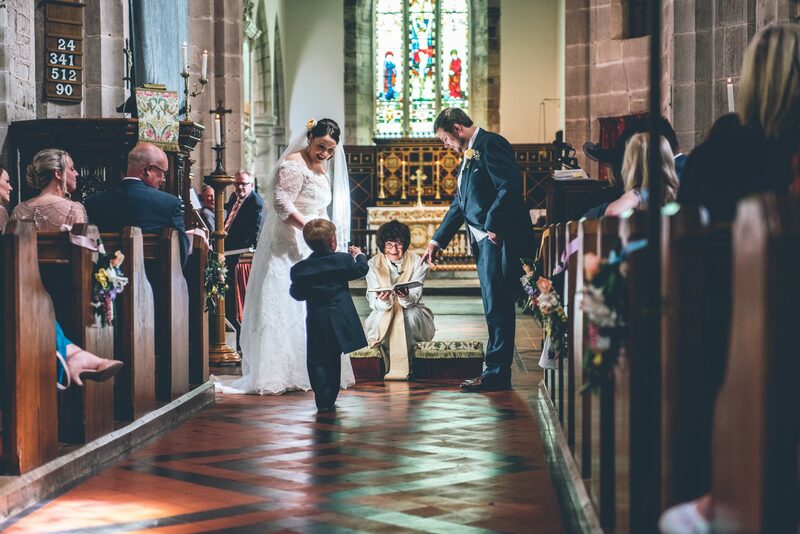 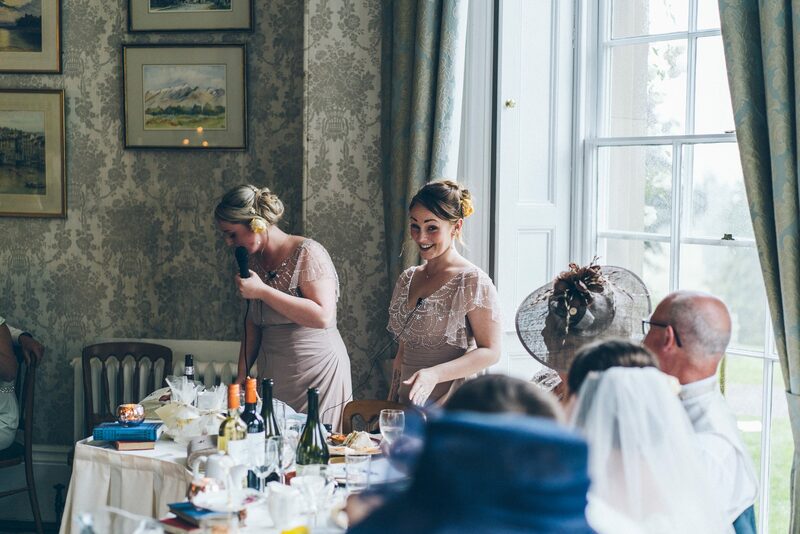 If you close your eyes and think of a quintessentially British wedding celebration, Libby and Rob’s Herefordshire celebration certainly fit that bill. 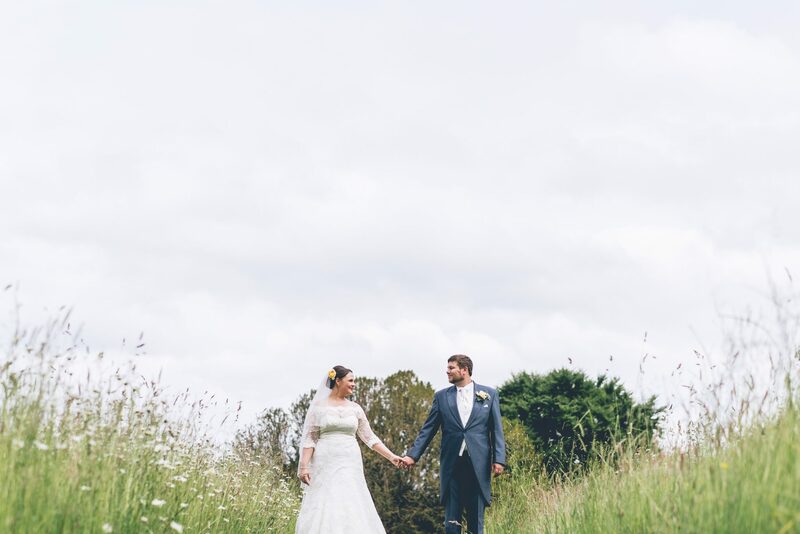 A stunning country house venue set in the rolling west country hills, with a church at the bottom of the drive, literally picture perfect. 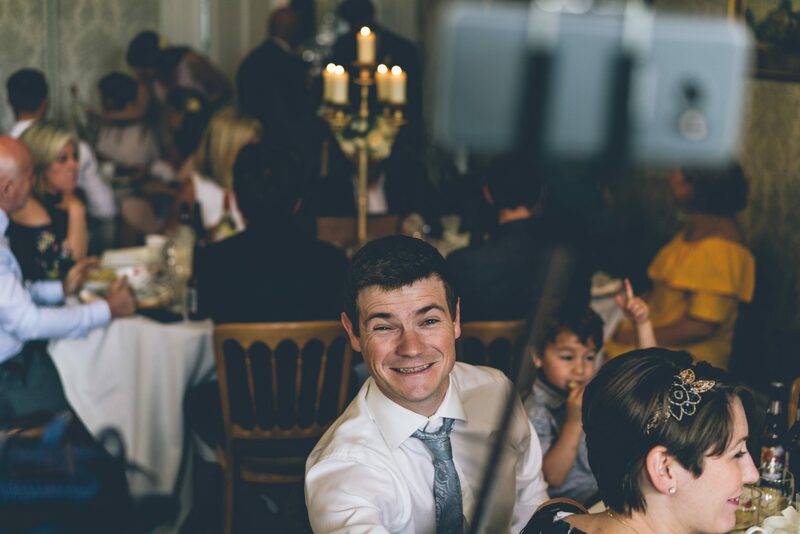 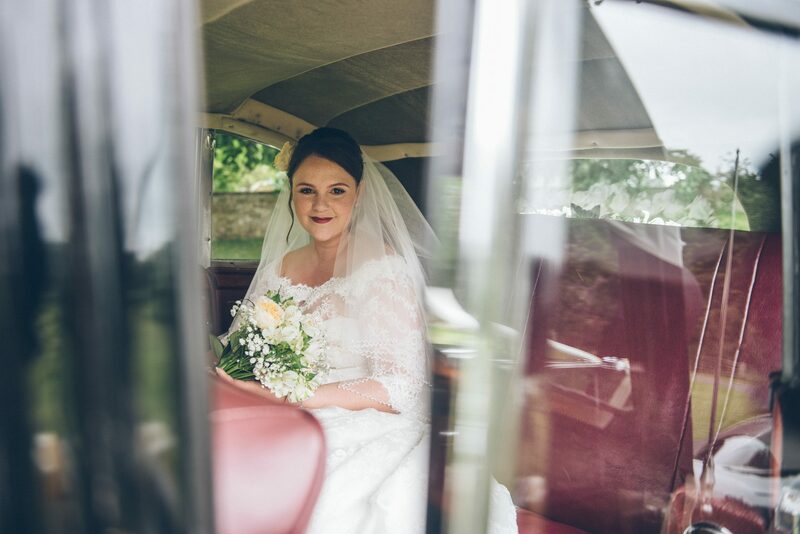 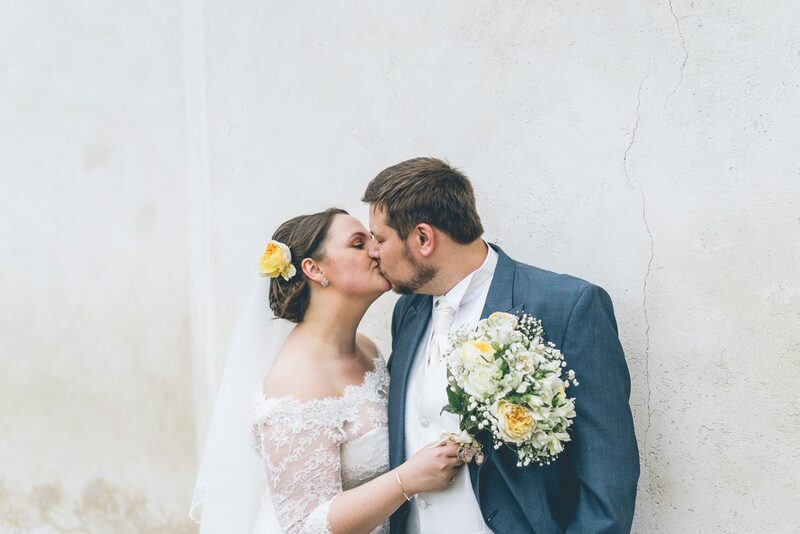 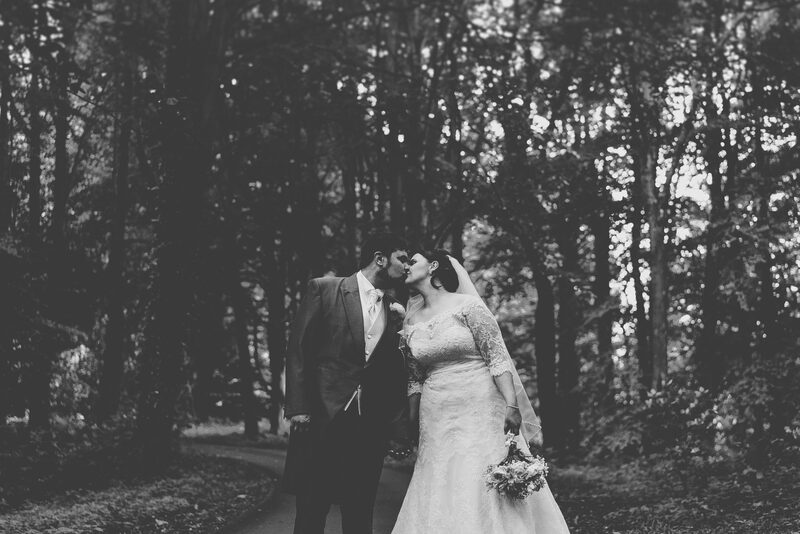 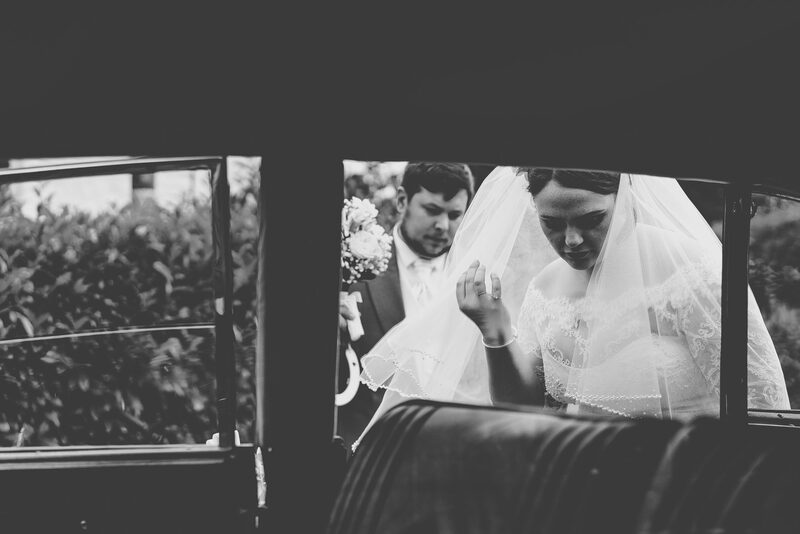 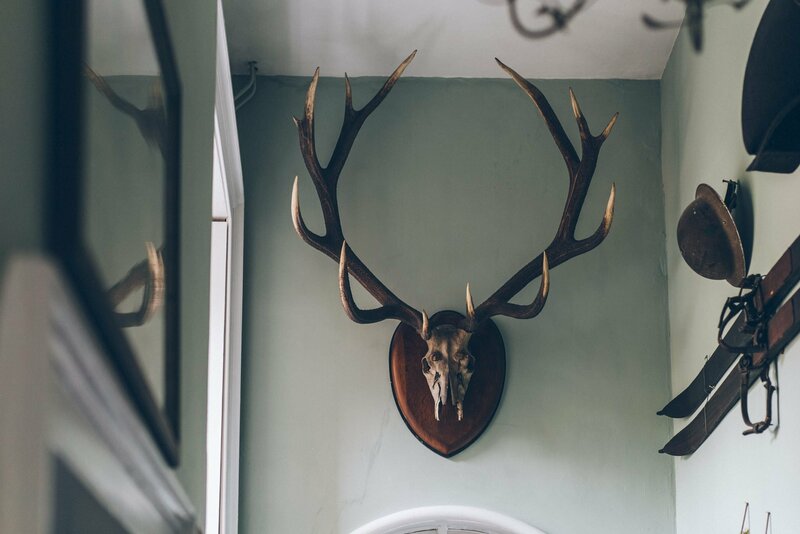 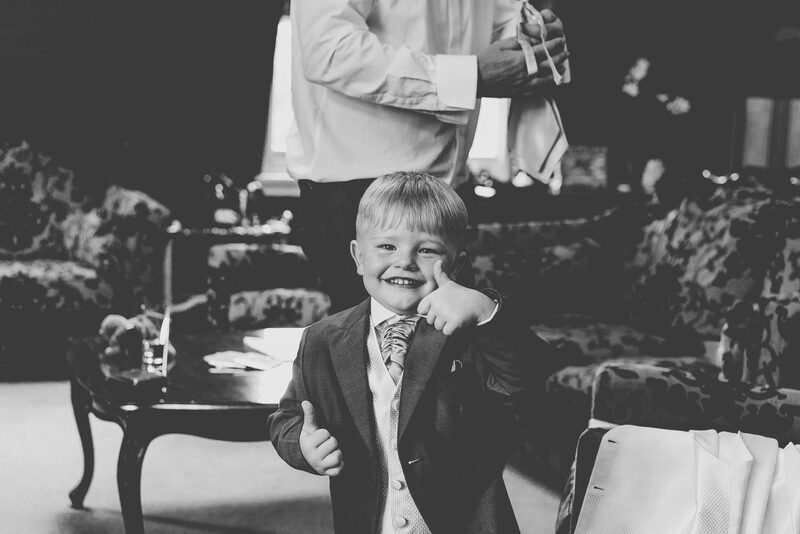 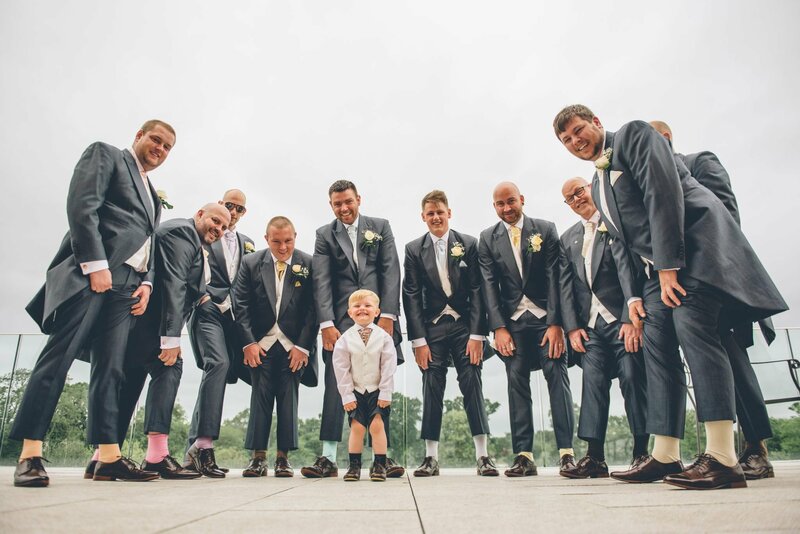 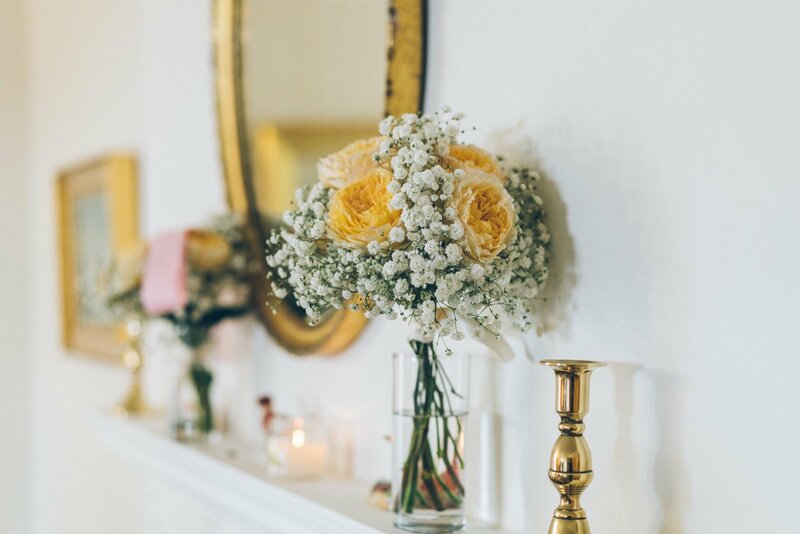 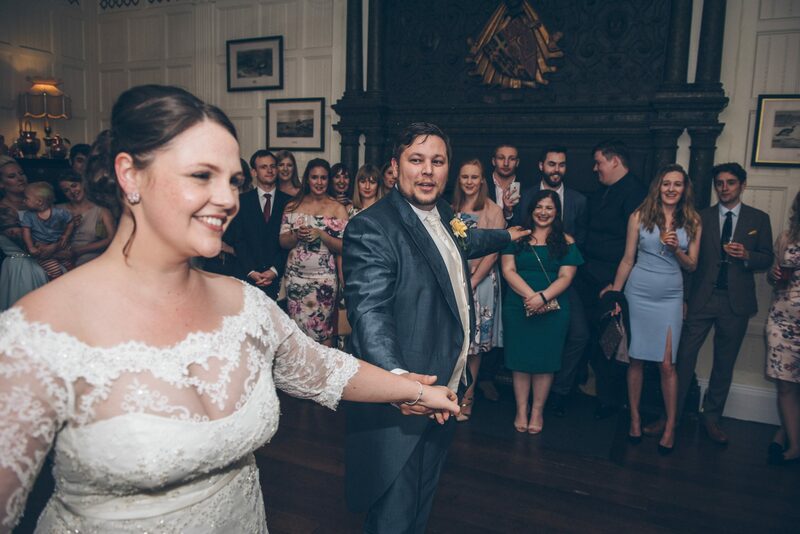 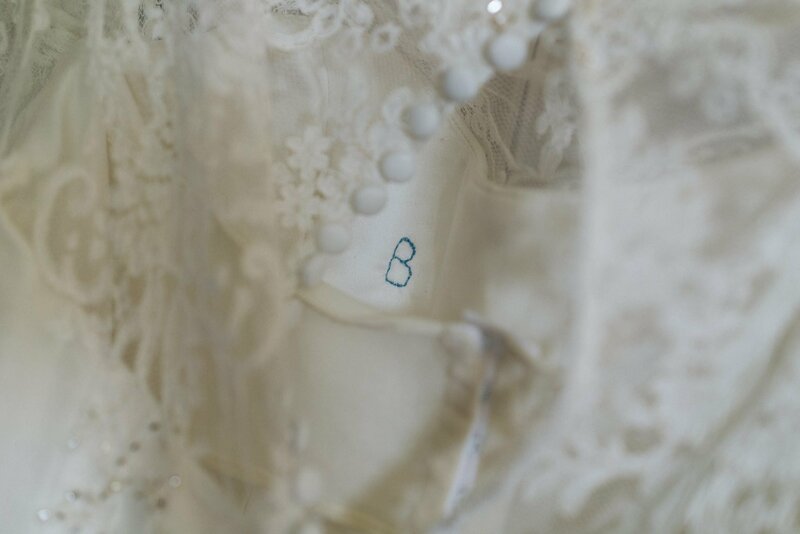 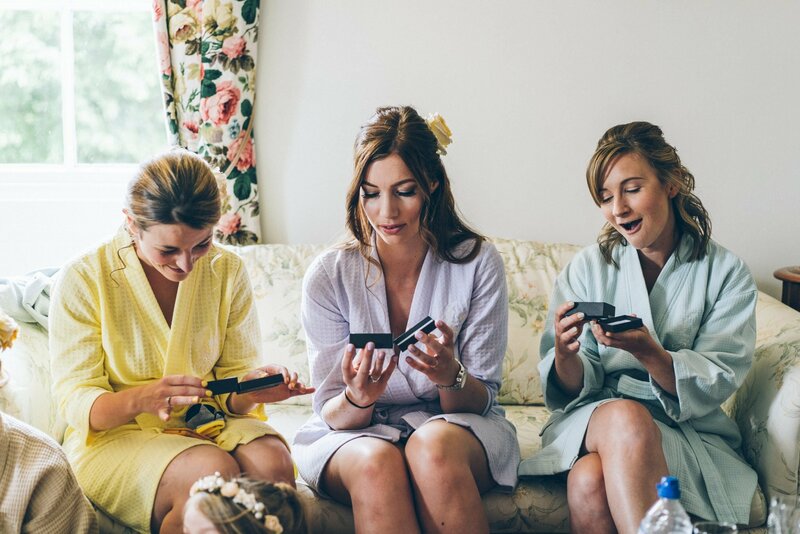 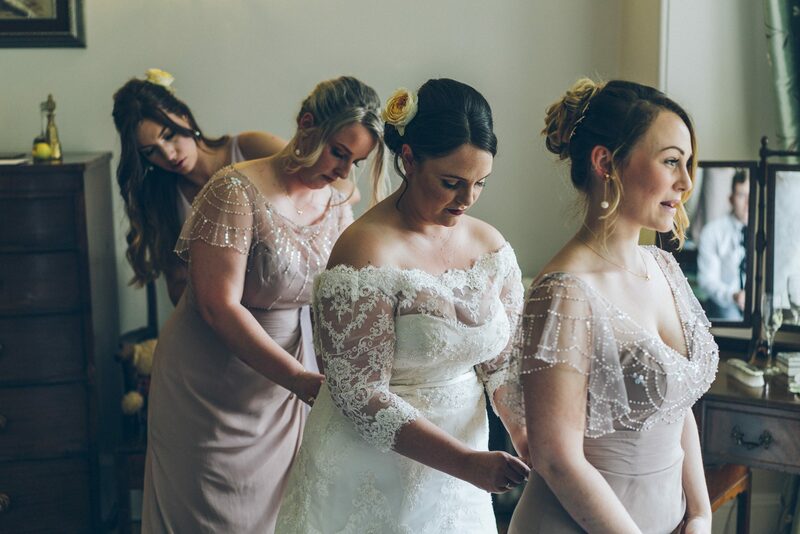 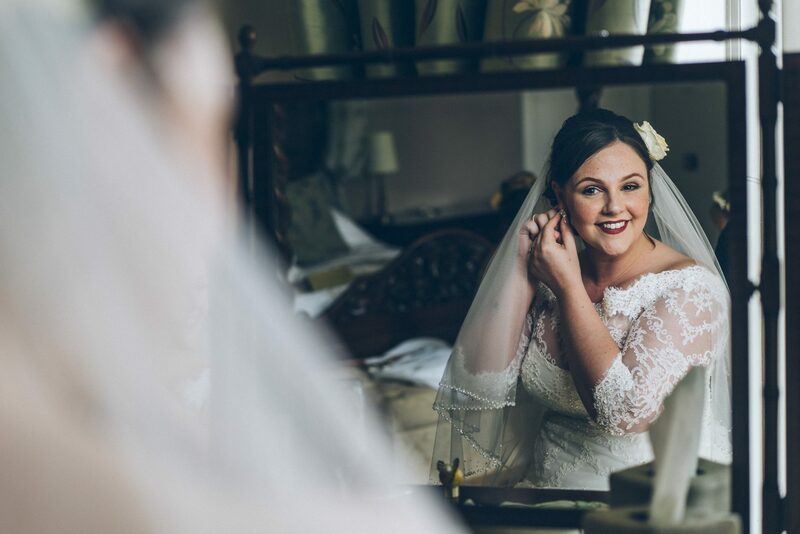 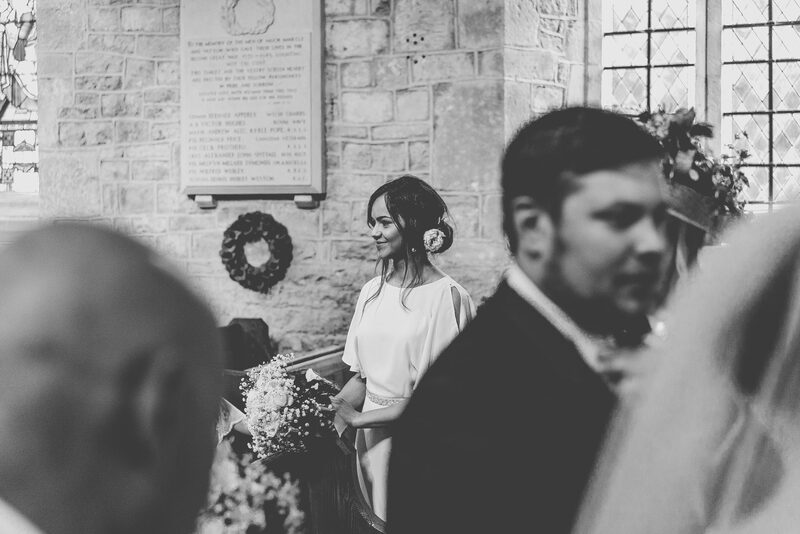 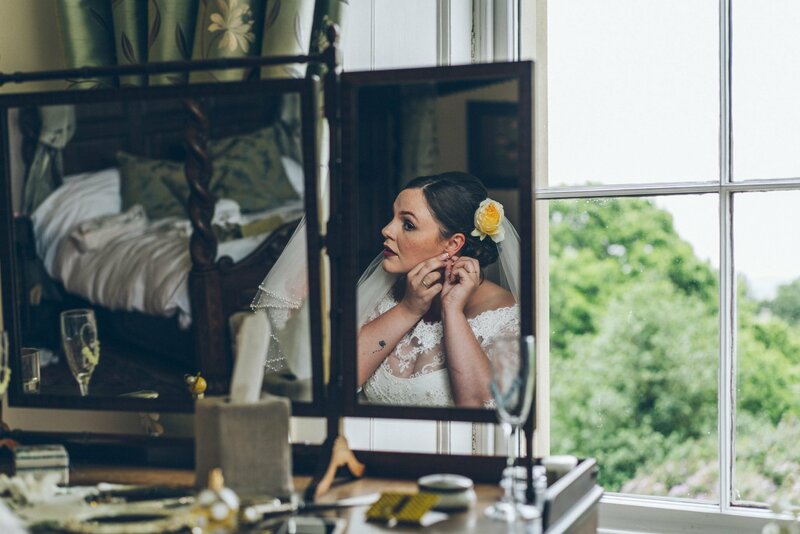 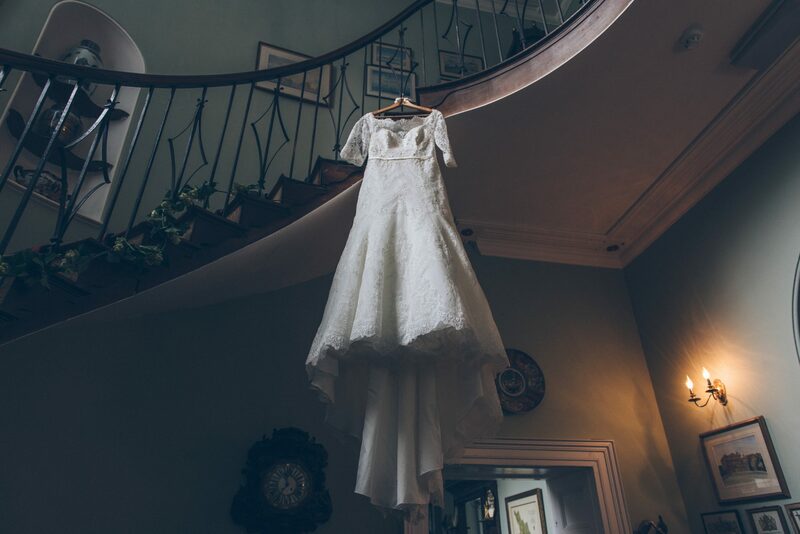 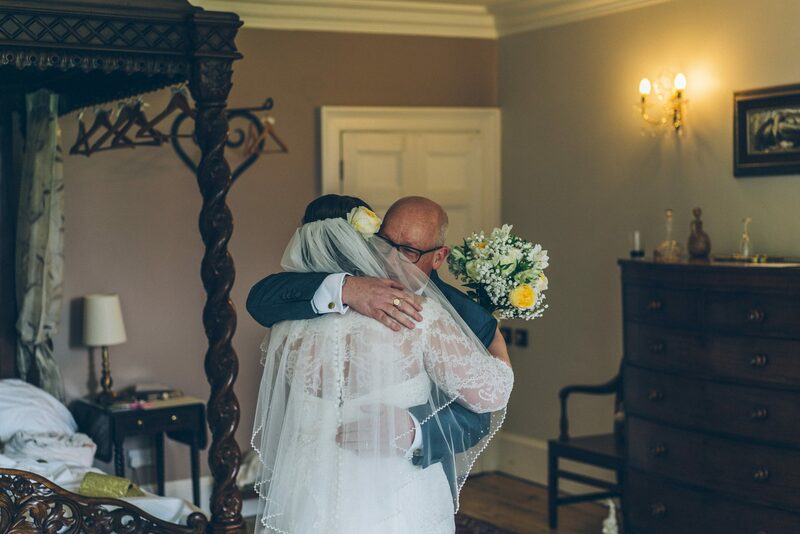 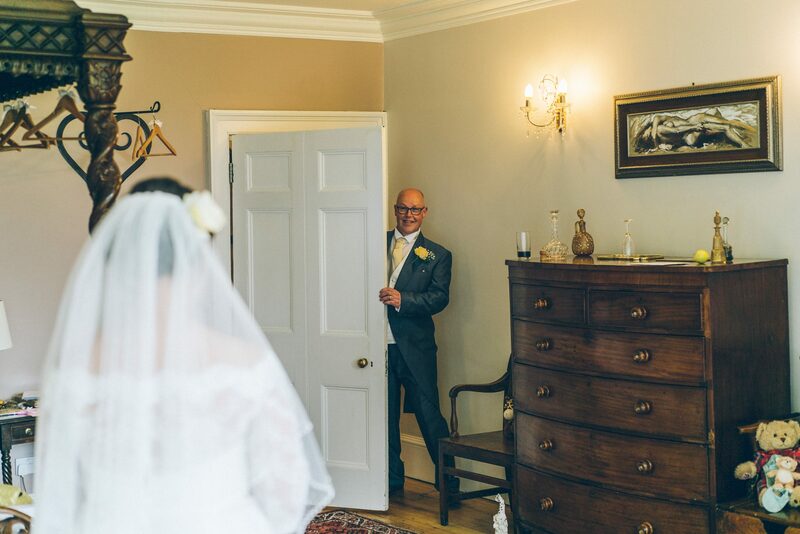 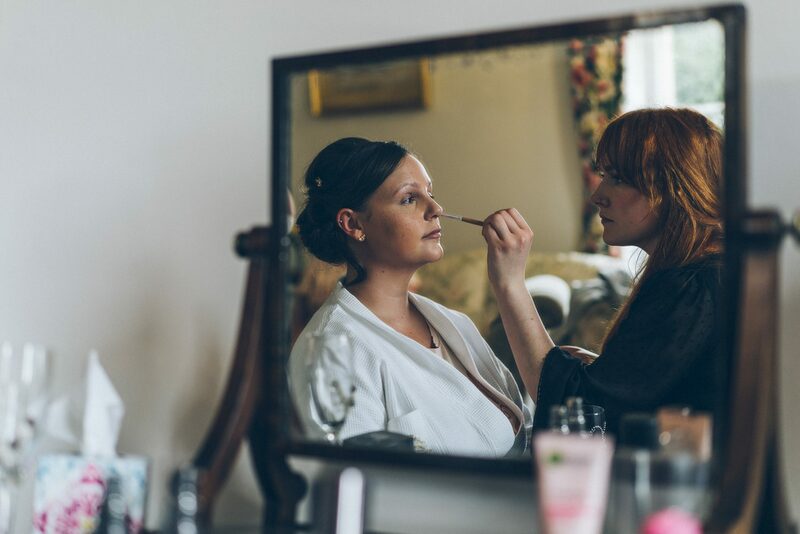 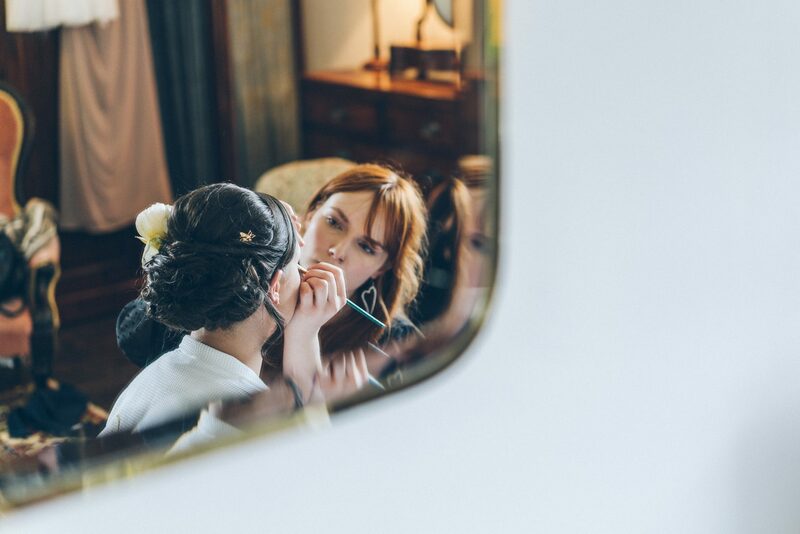 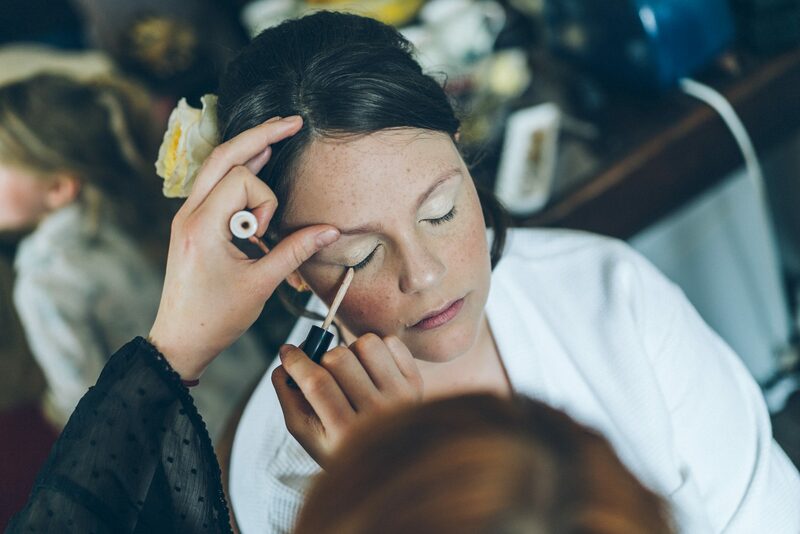 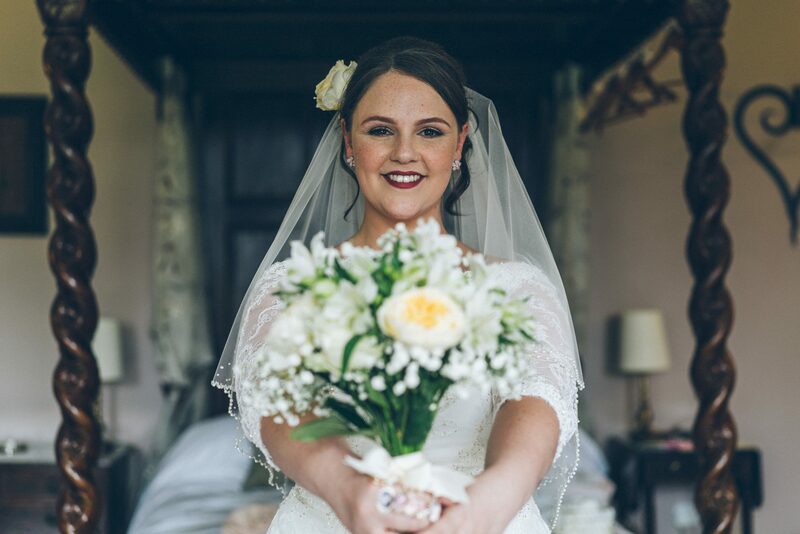 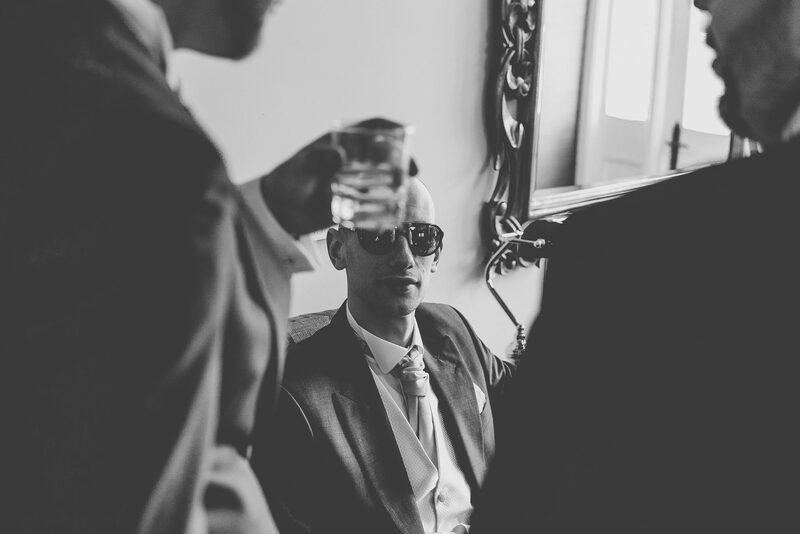 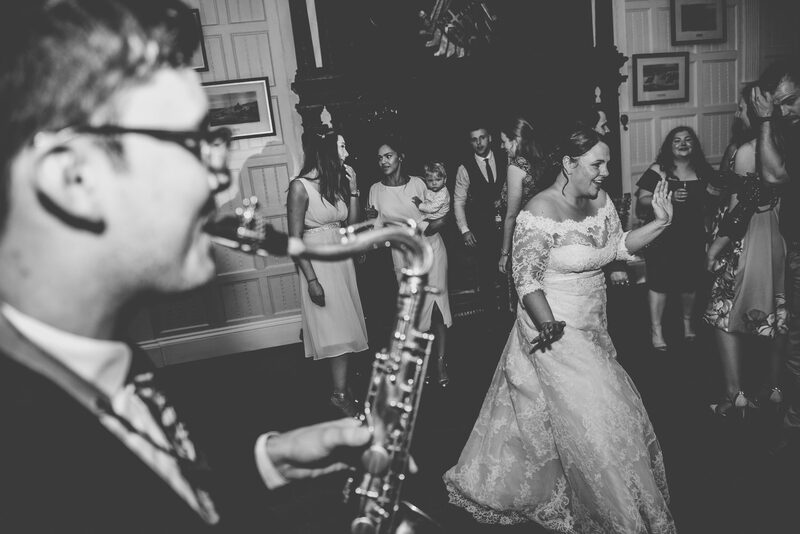 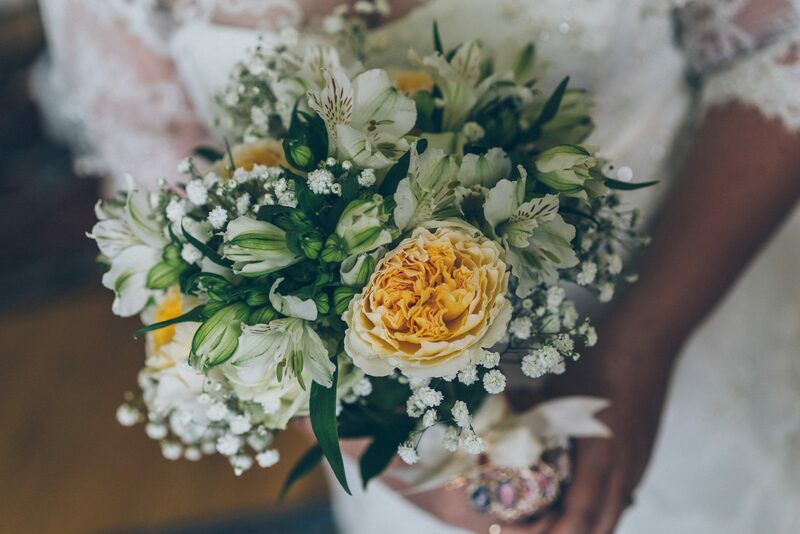 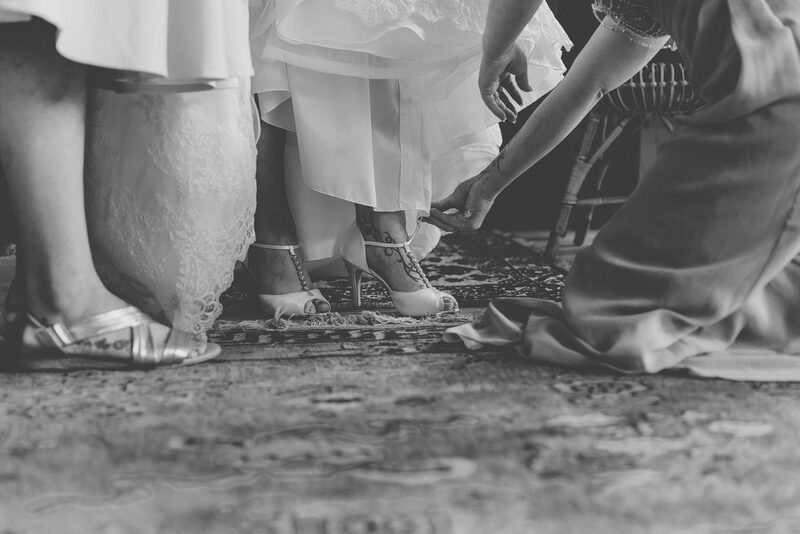 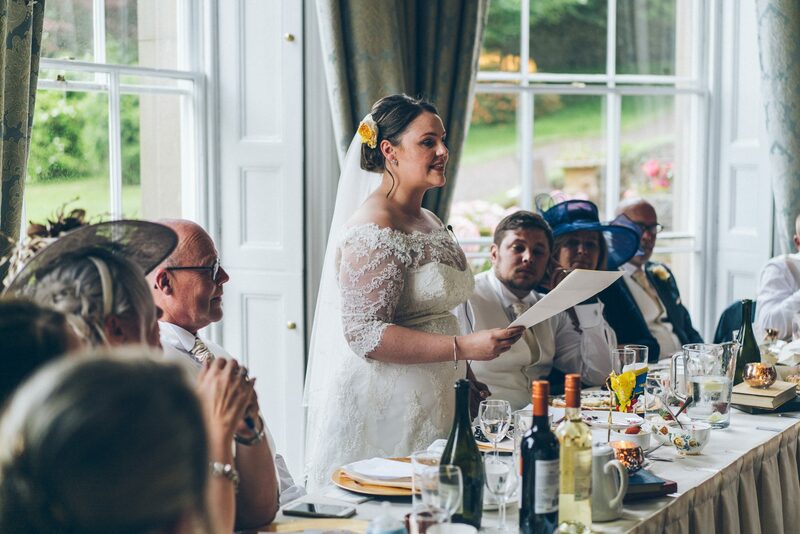 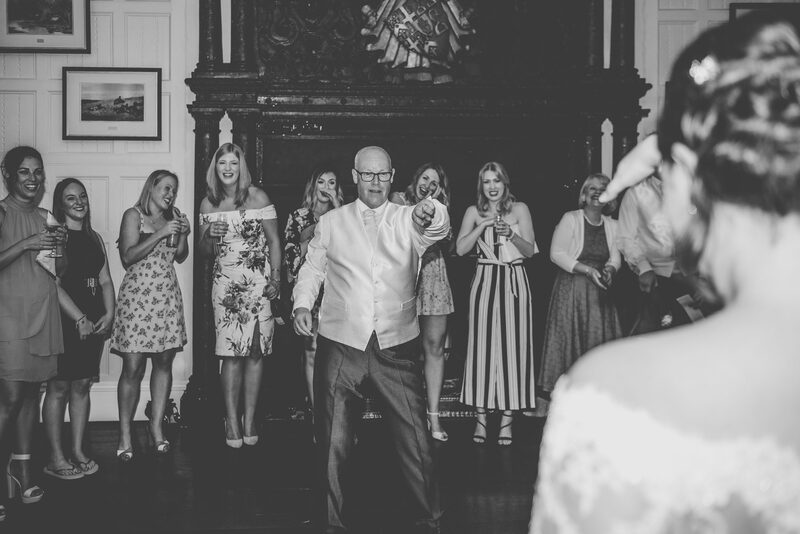 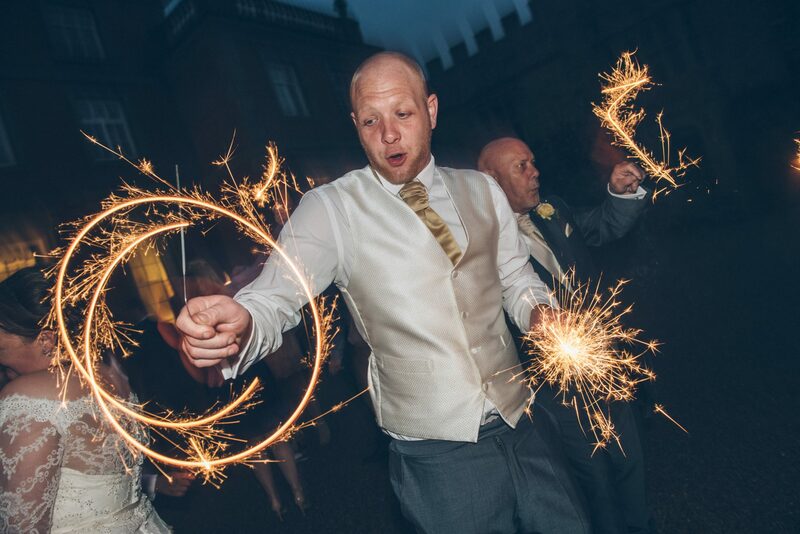 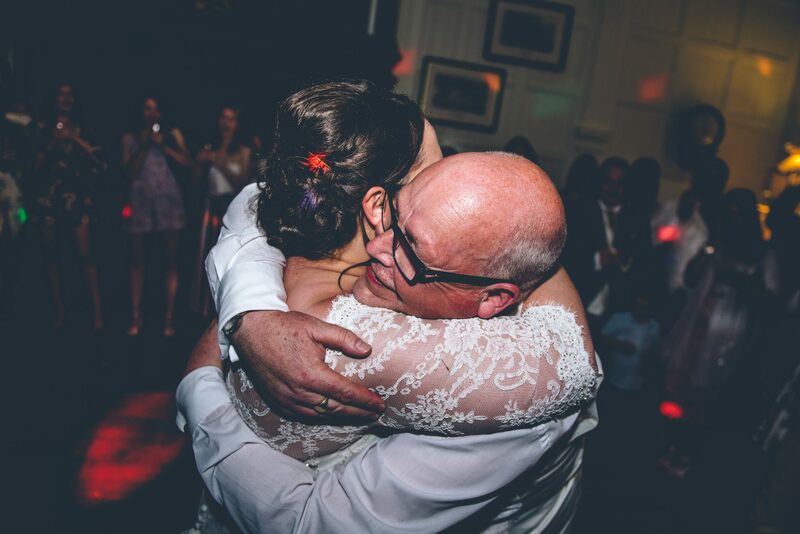 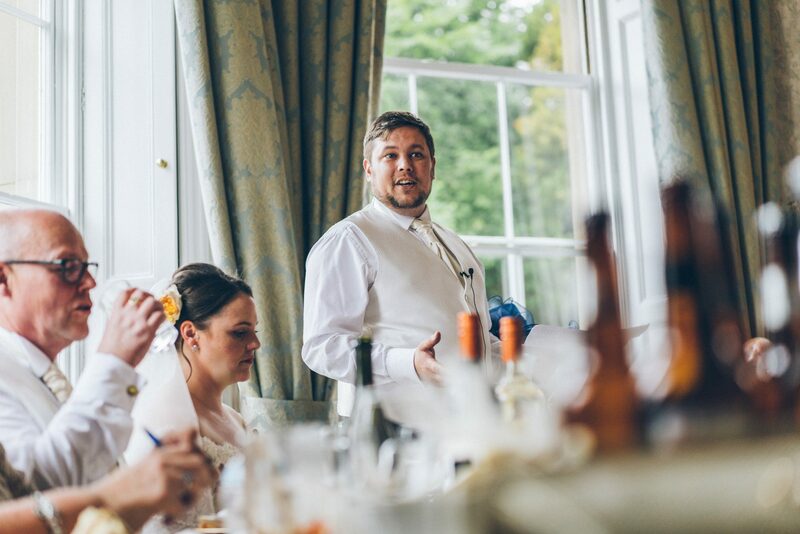 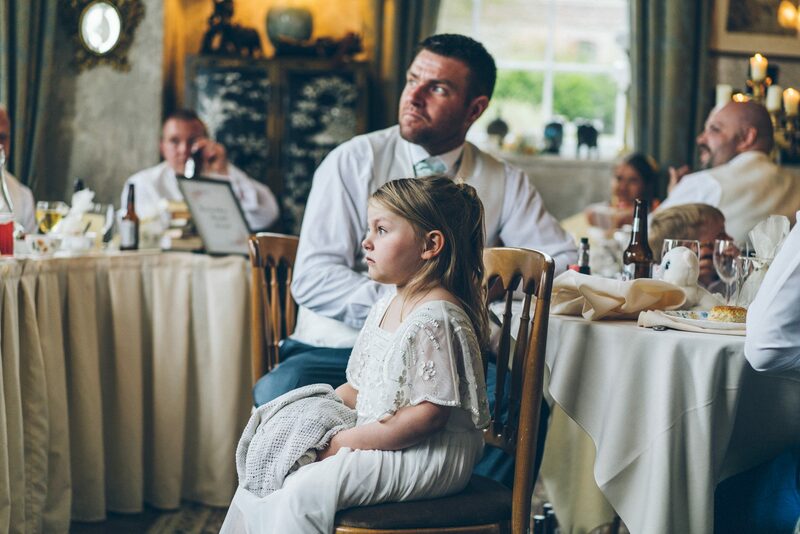 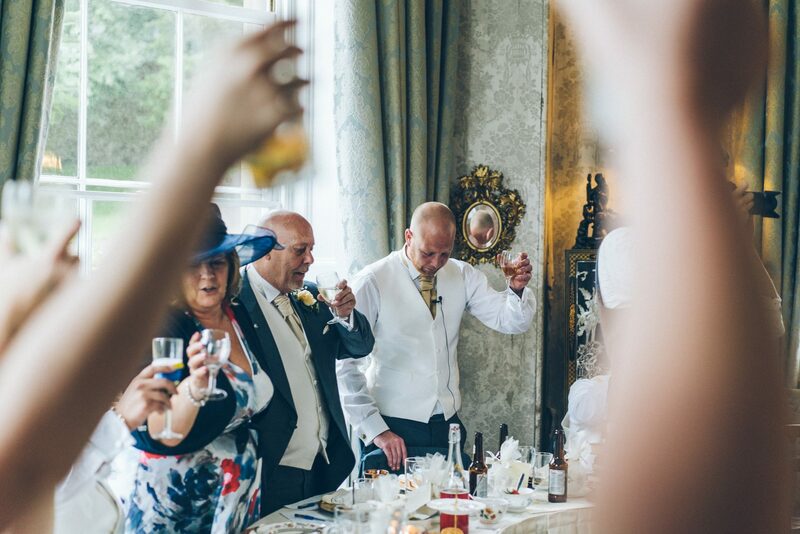 On the wedding morning Libby took advantage of one of the classically furnished rooms at Homme House, whilst Rob prepared himself at the nearby Stanbrook Abbey. 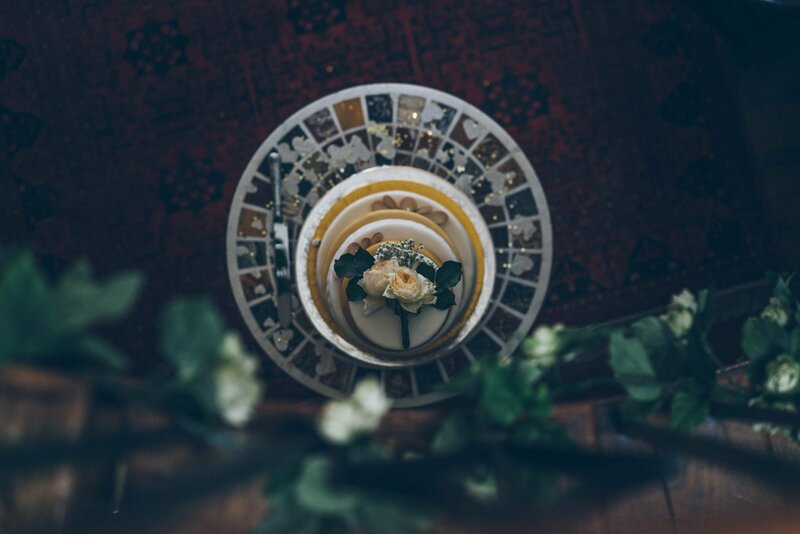 There were details gallore decorating the venue, again, with a typically British tea party theme – bone china cups and saucers and casually piled novels acted as quirky table centre pieces. 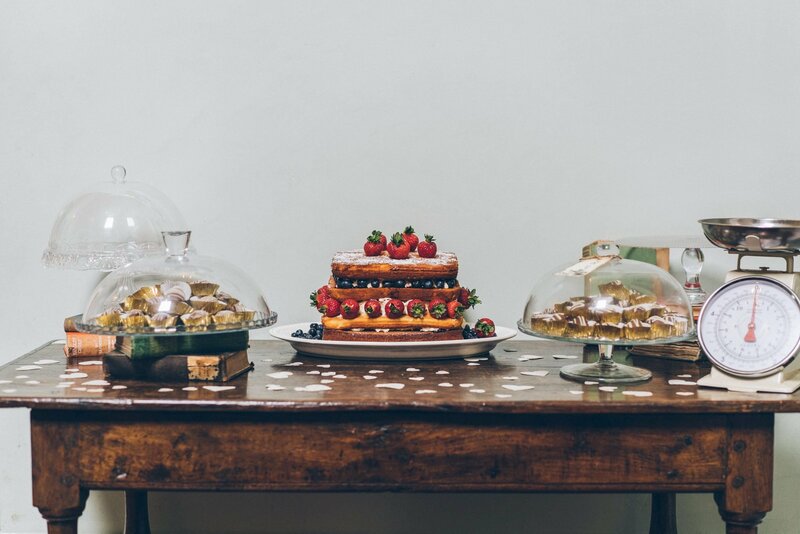 A selection of home made cakes and a whole wall of doughnuts provided regular snack breaks for the wedding guests, and a magician helped to entertain. 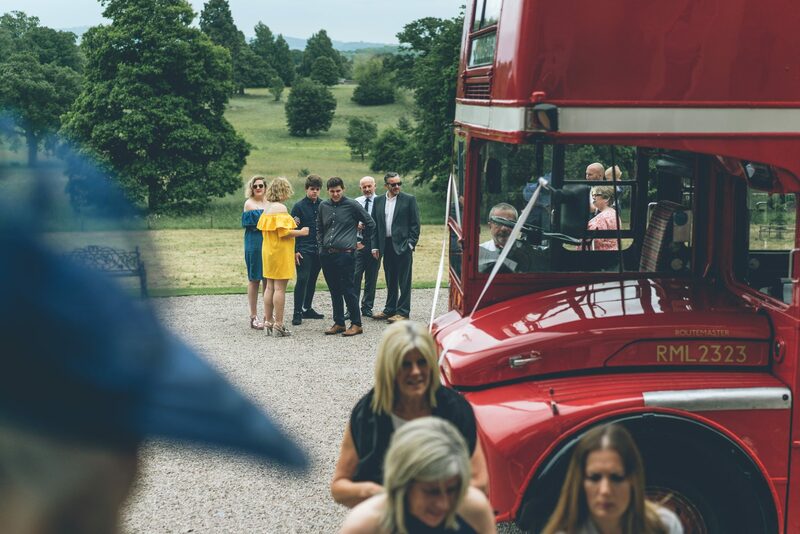 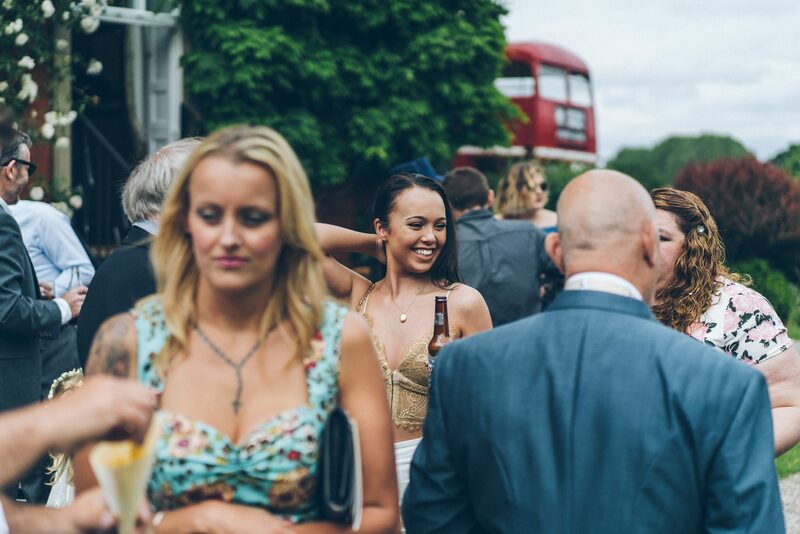 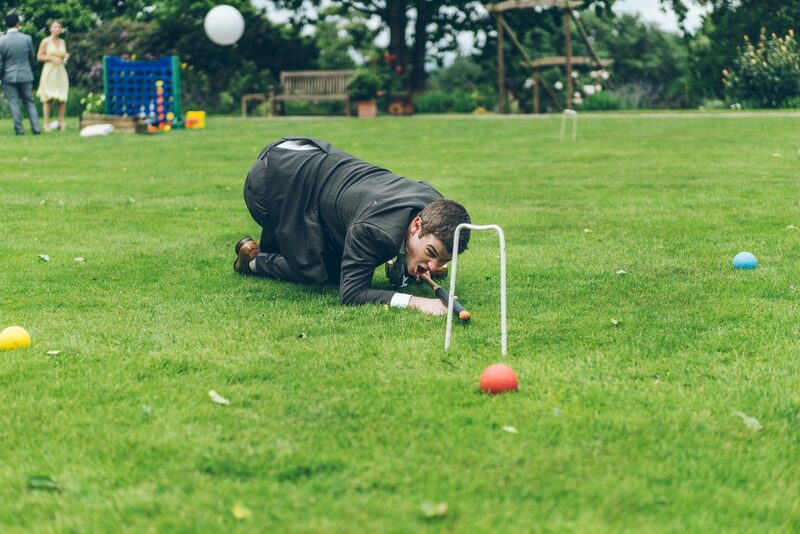 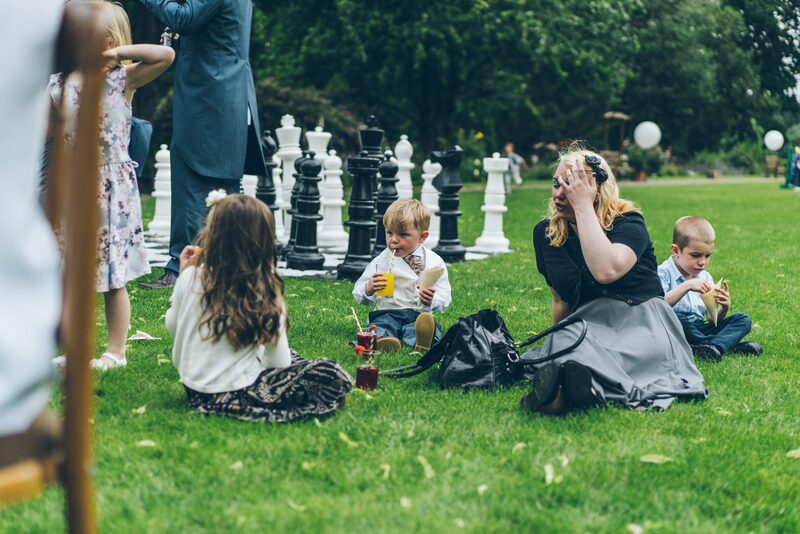 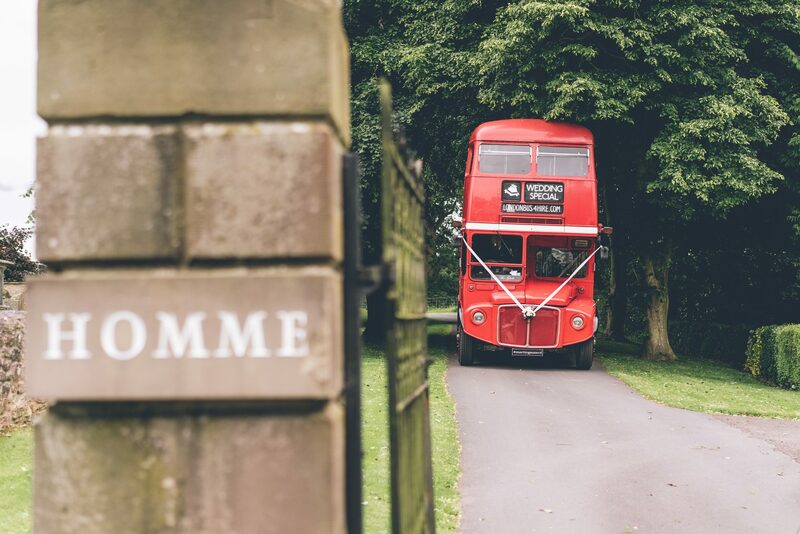 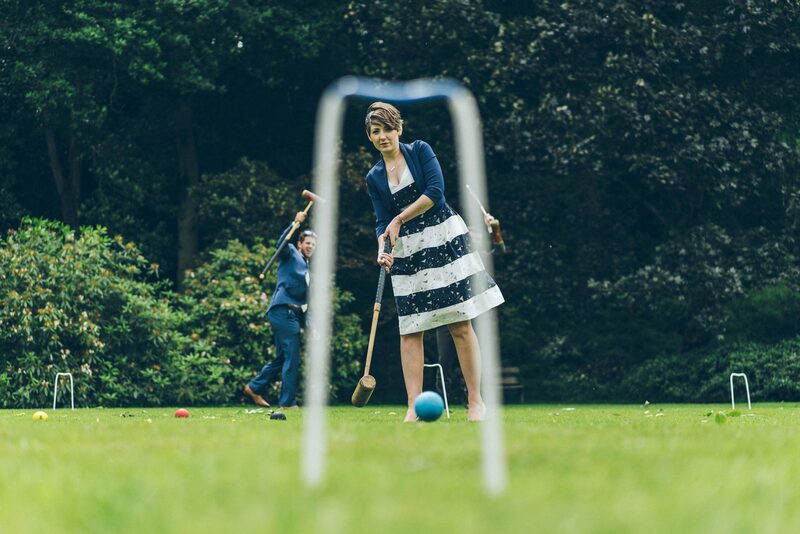 There was croquet on the lawn, a big red London bus and unlimited Pimms…awesome! 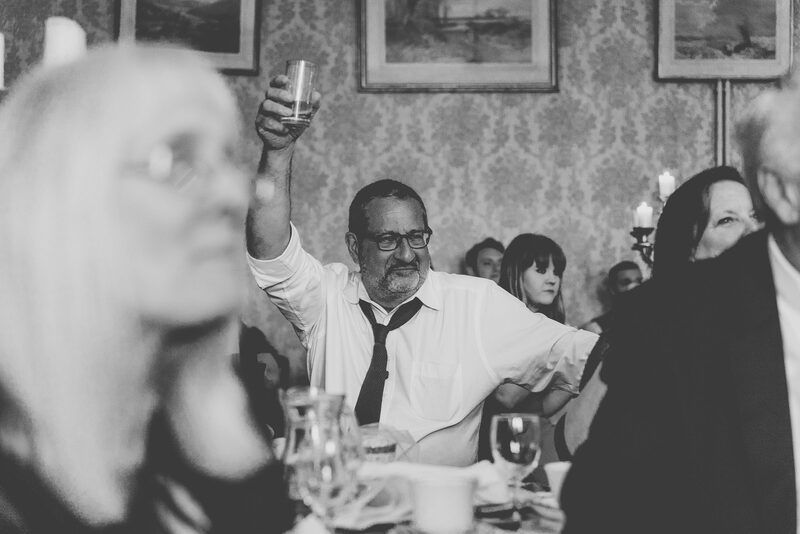 The evening was pretty mental, some suave movers on the dance floor, partly aided by the booze. 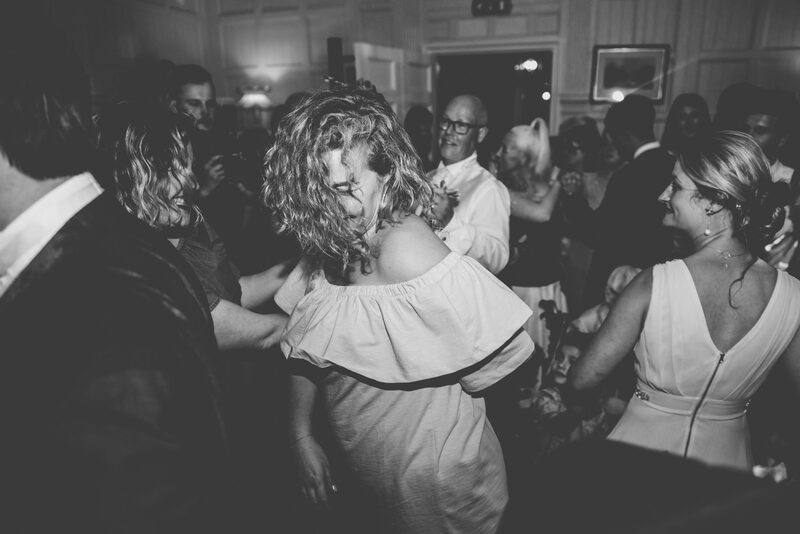 Given the nature of the venue, the night time had a real house party feel. 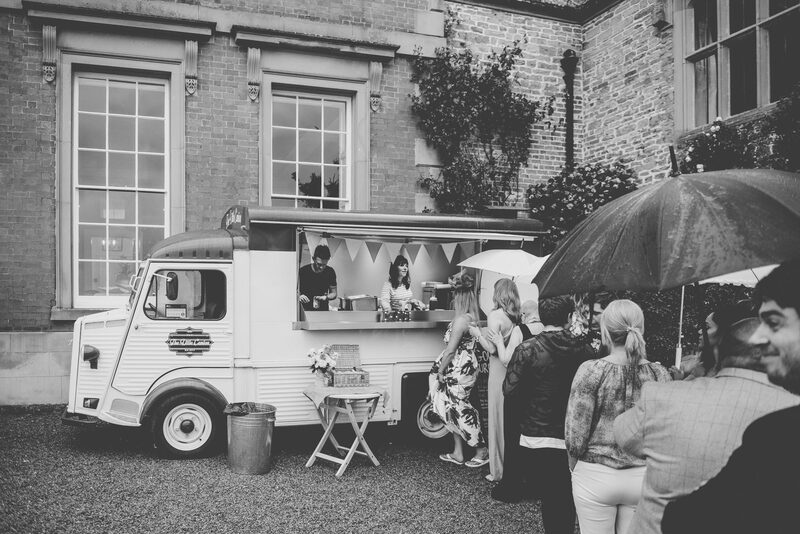 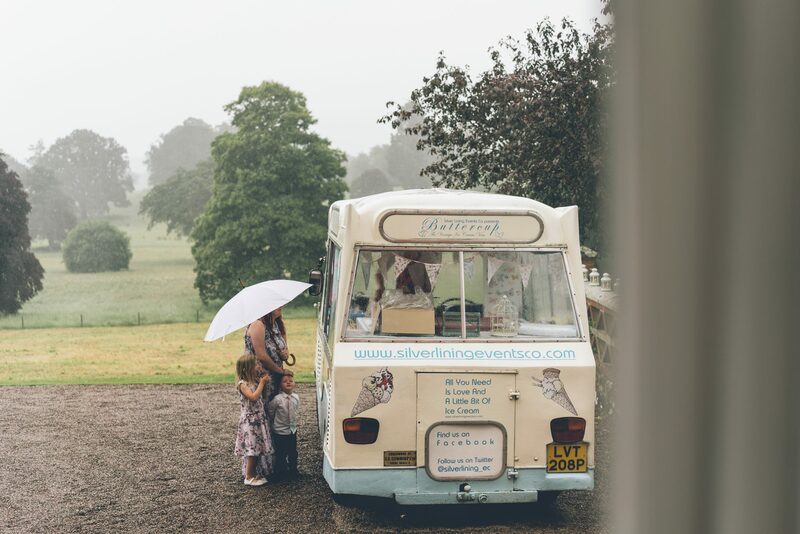 Guests were invited to fill up further and take advantage of the ice cream and burger vans parked outside. 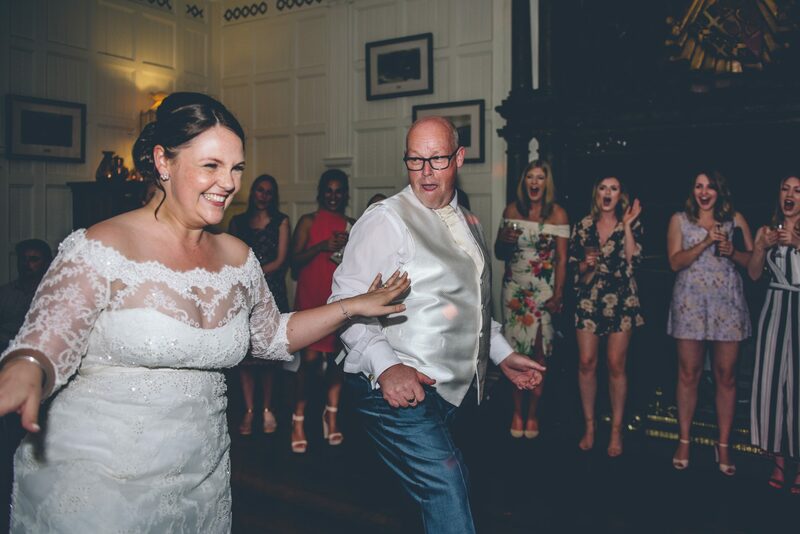 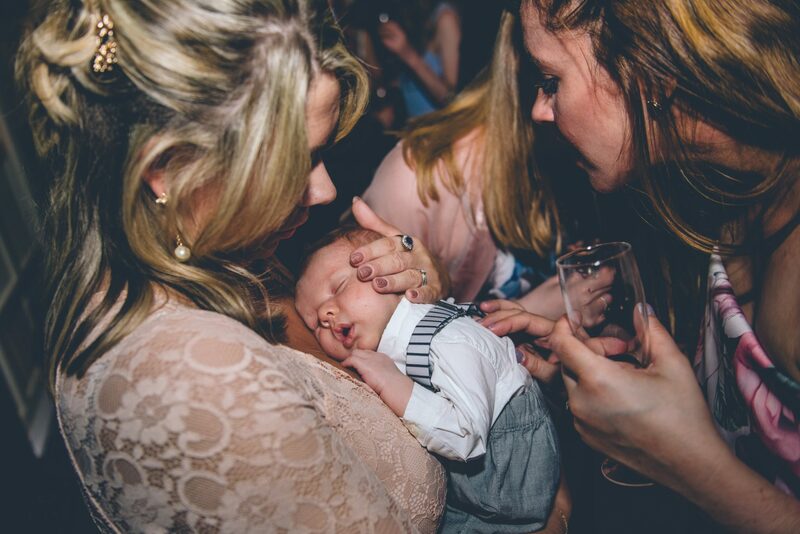 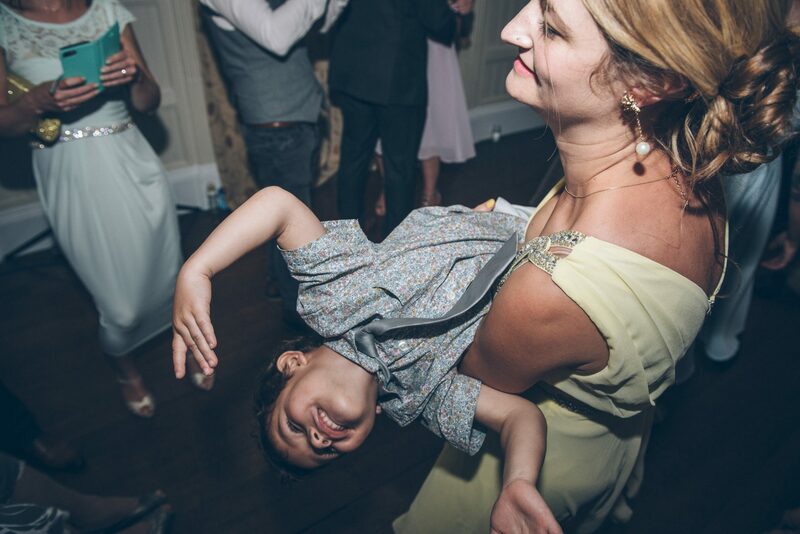 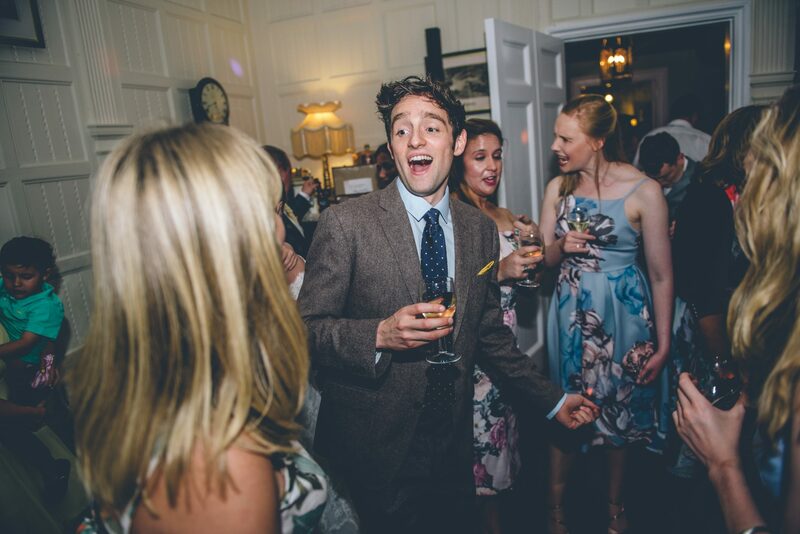 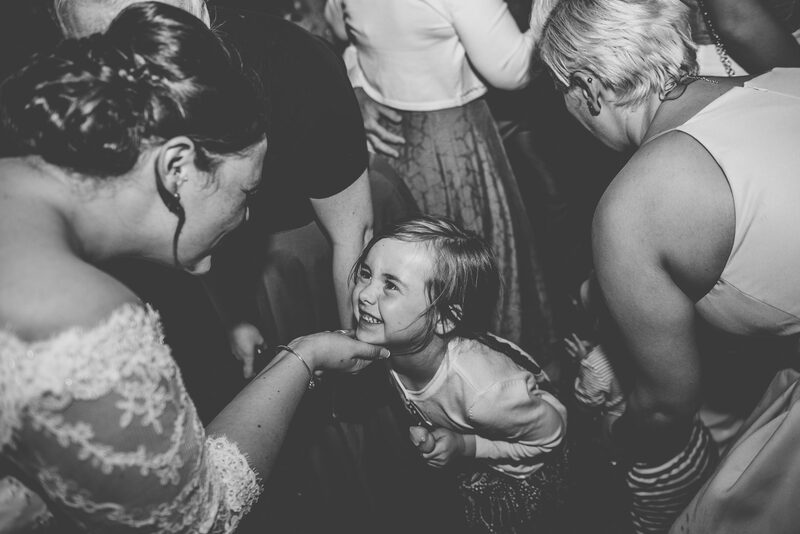 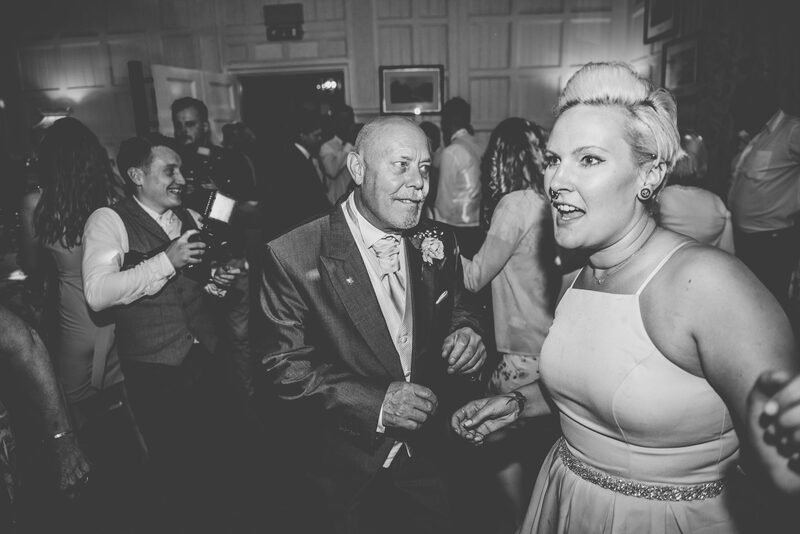 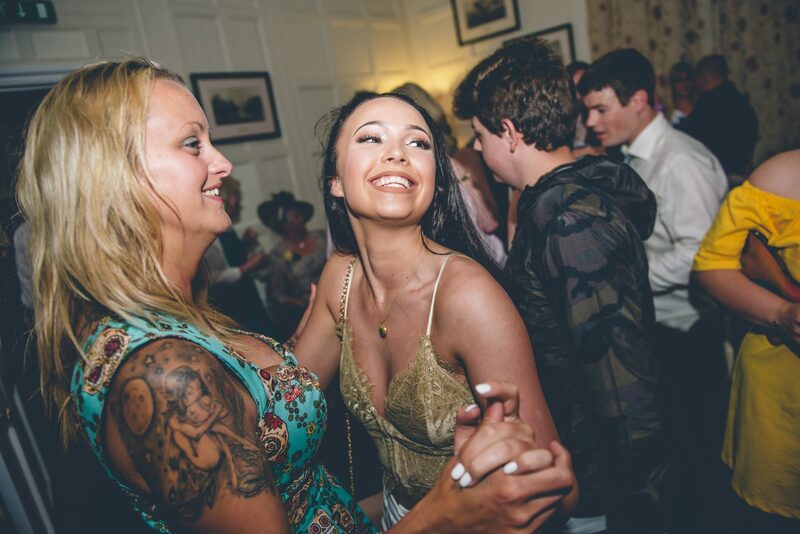 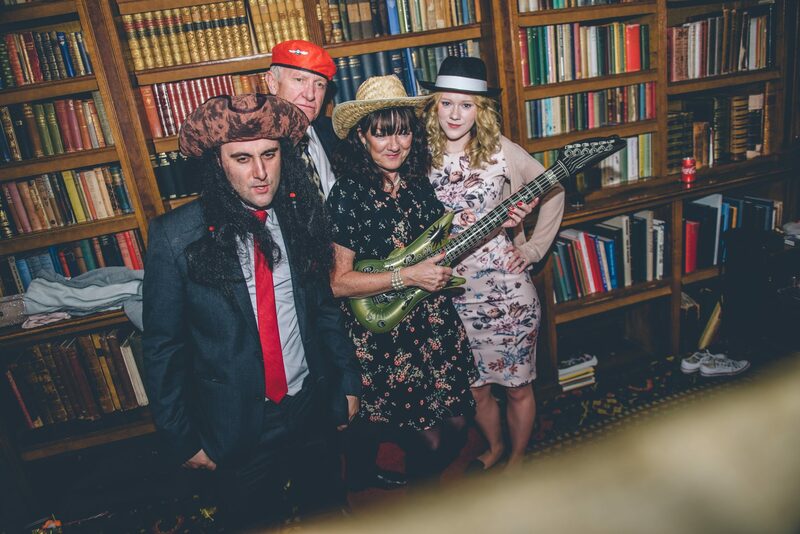 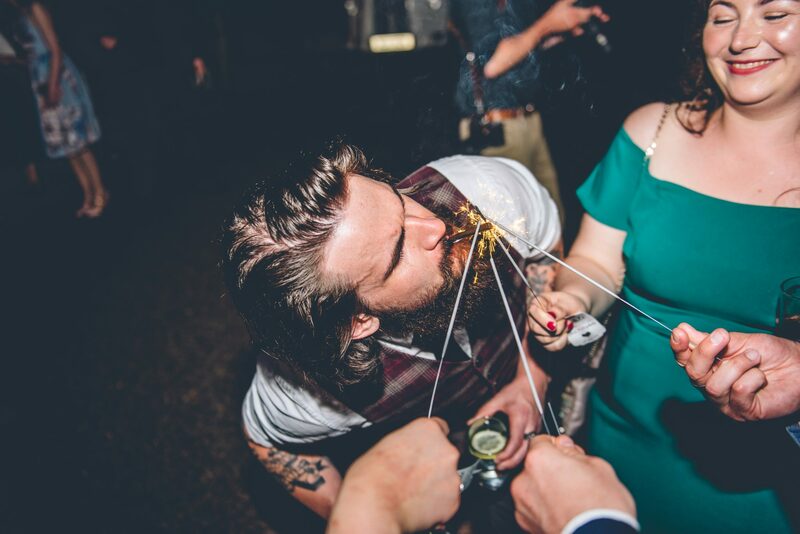 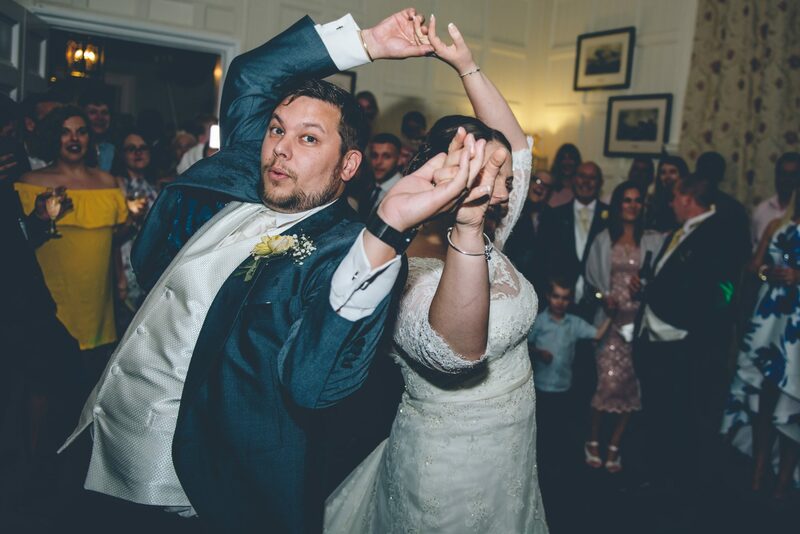 Libby and Rob really spoilt their guests, ticking all the boxes to ensure that everybody had the best time!